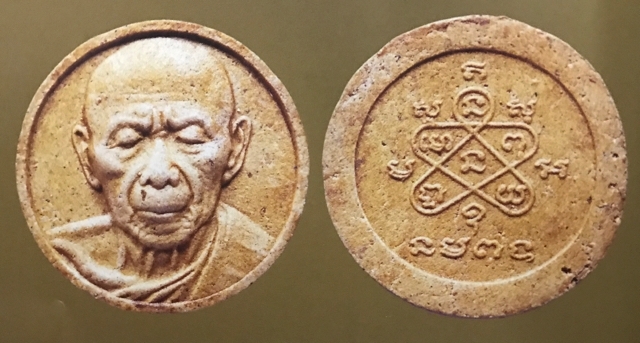 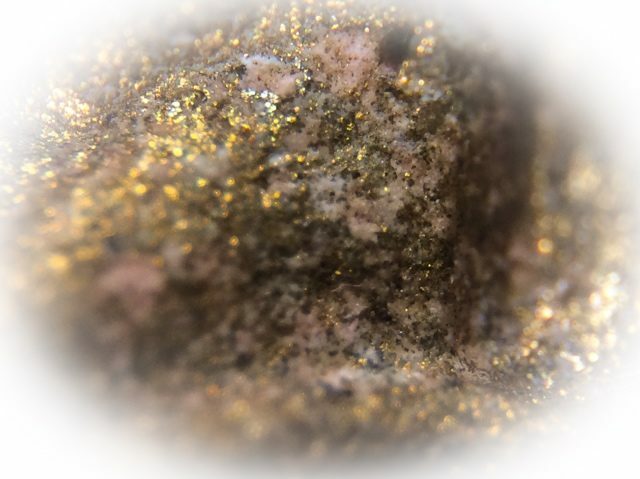 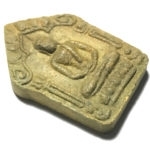 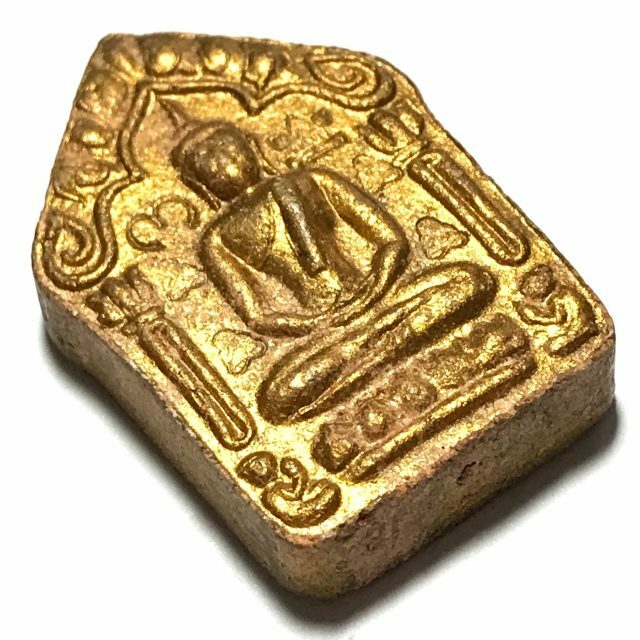 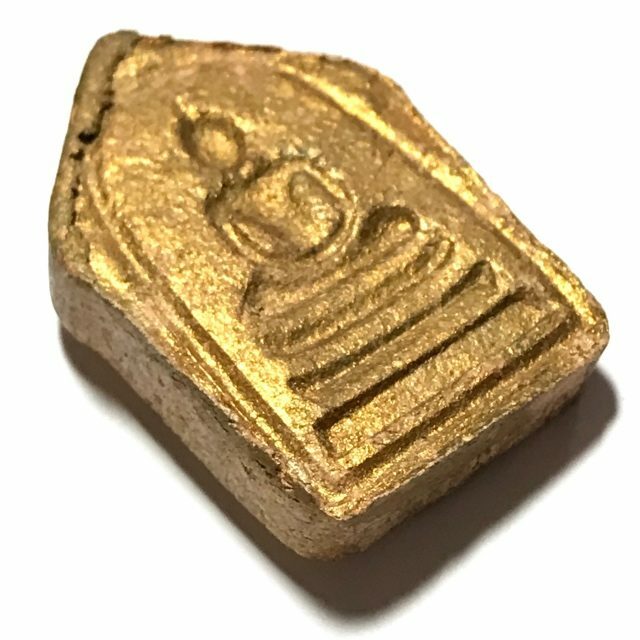 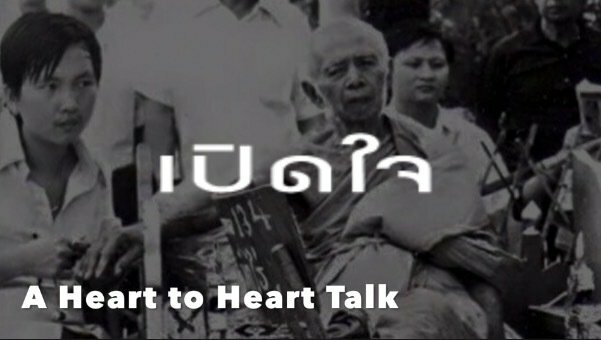 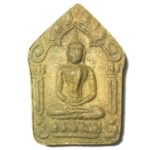 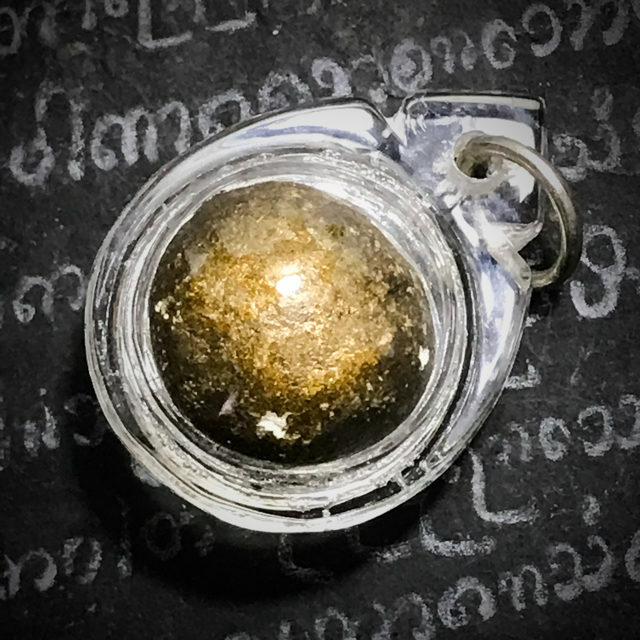 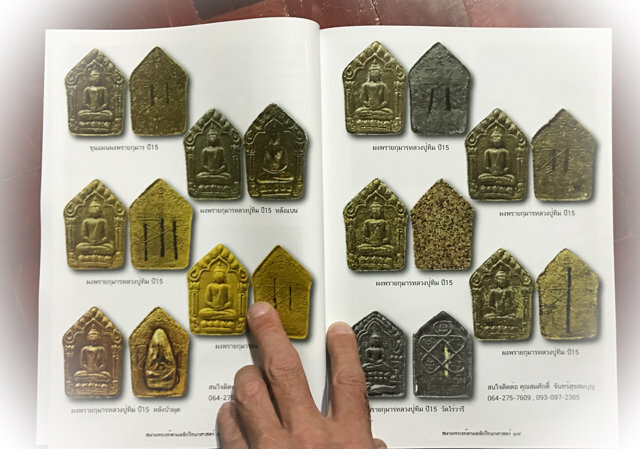 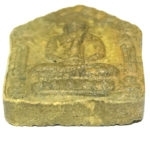 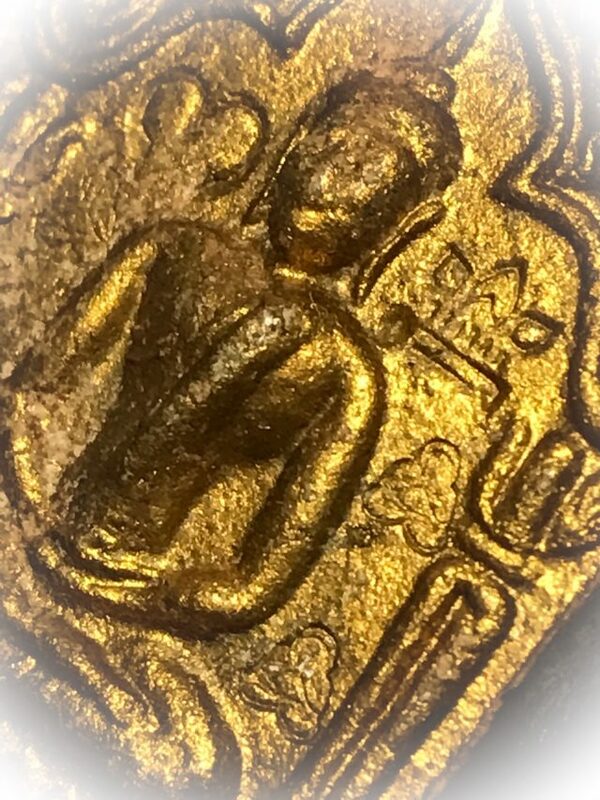 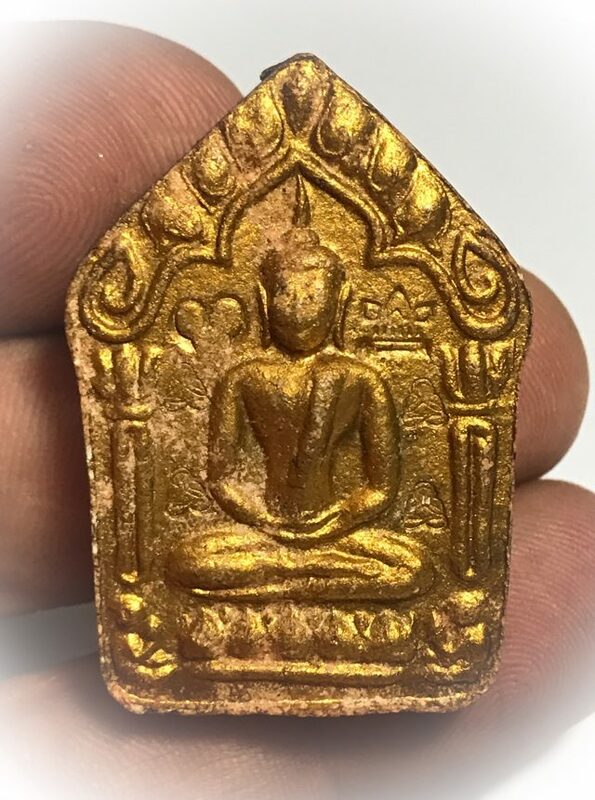 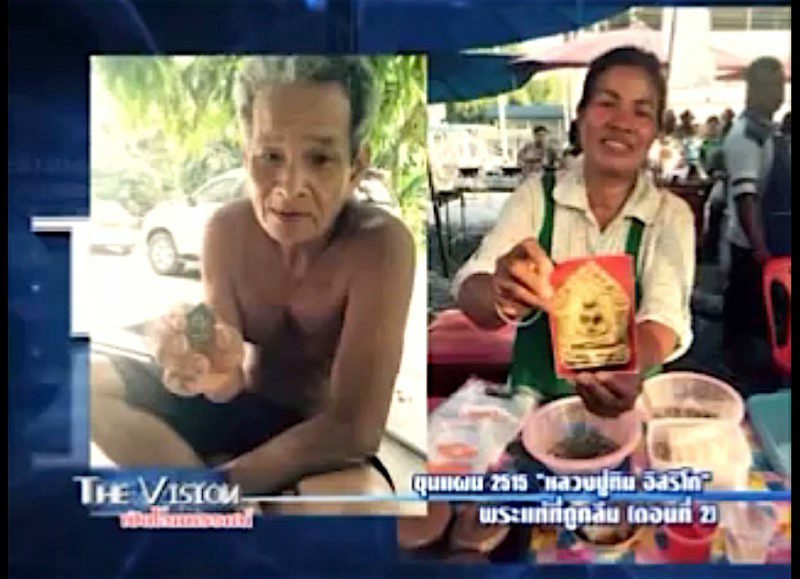 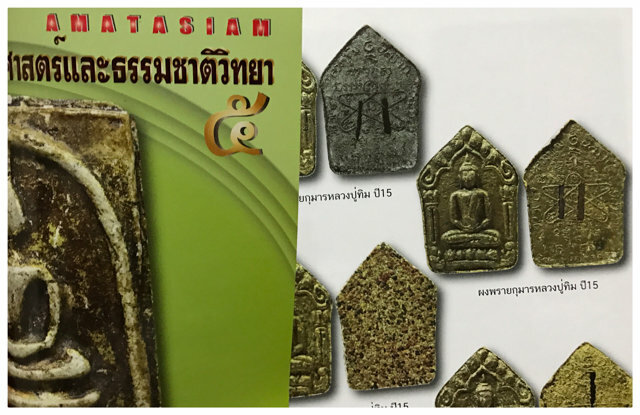 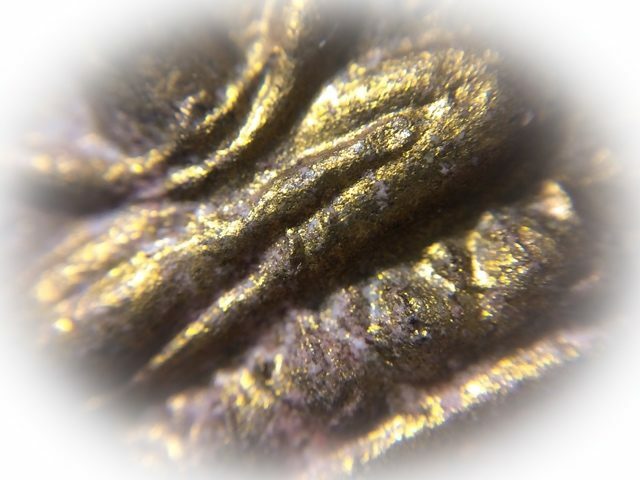 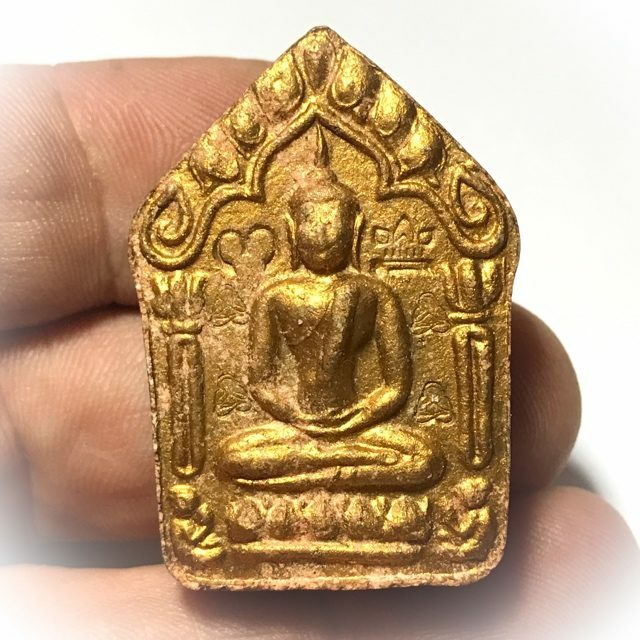 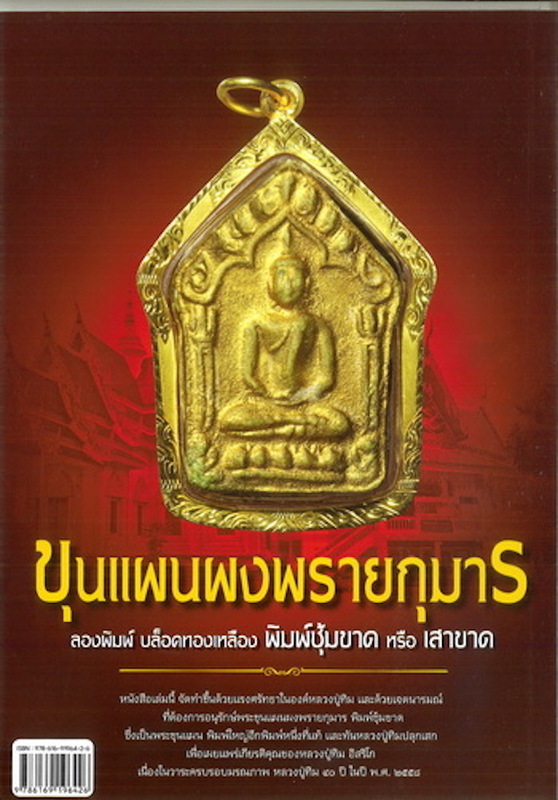 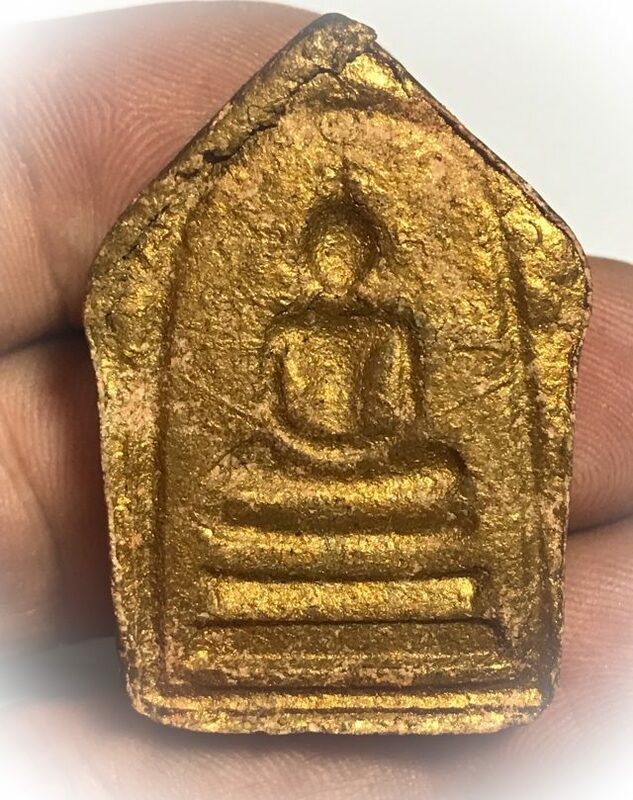 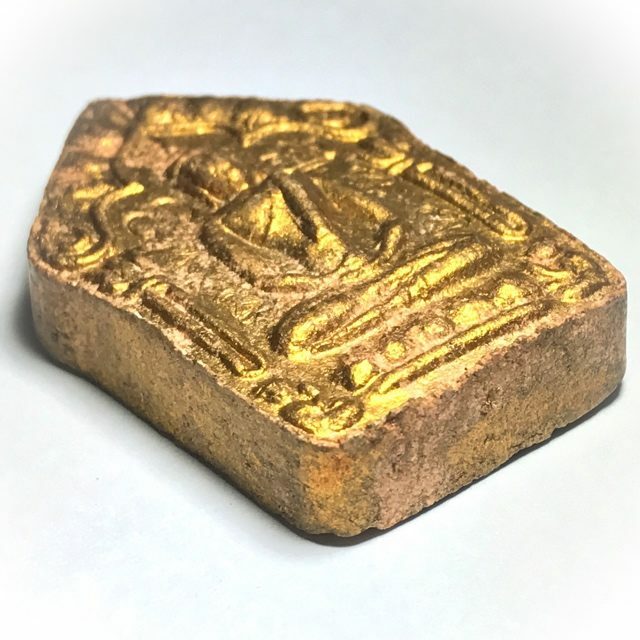 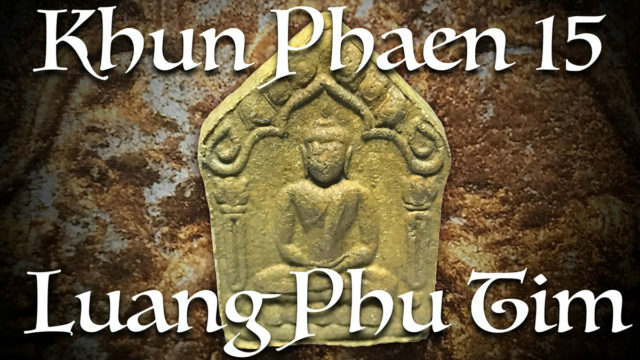 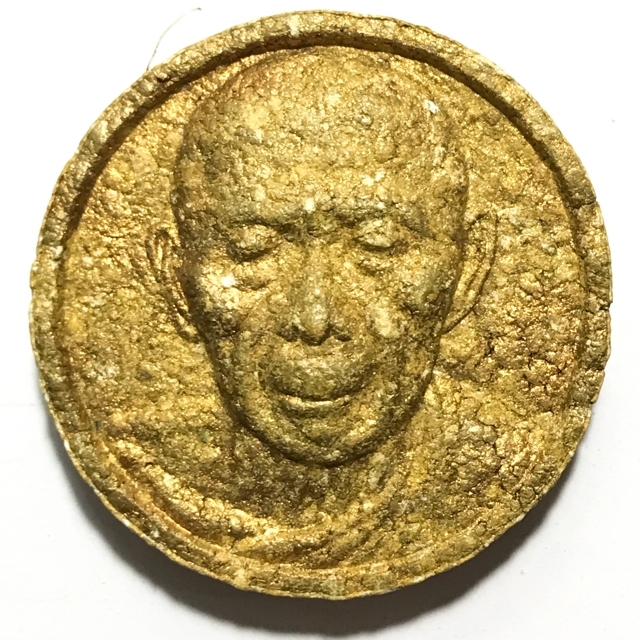 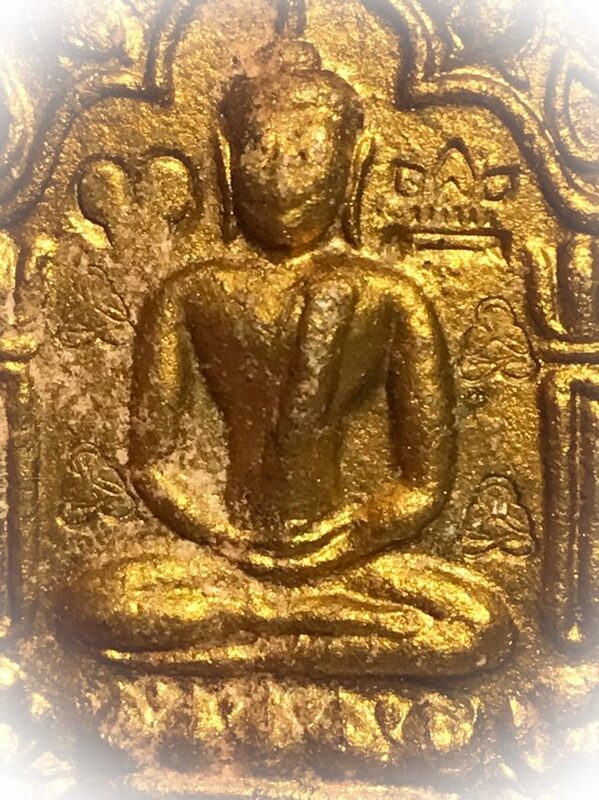 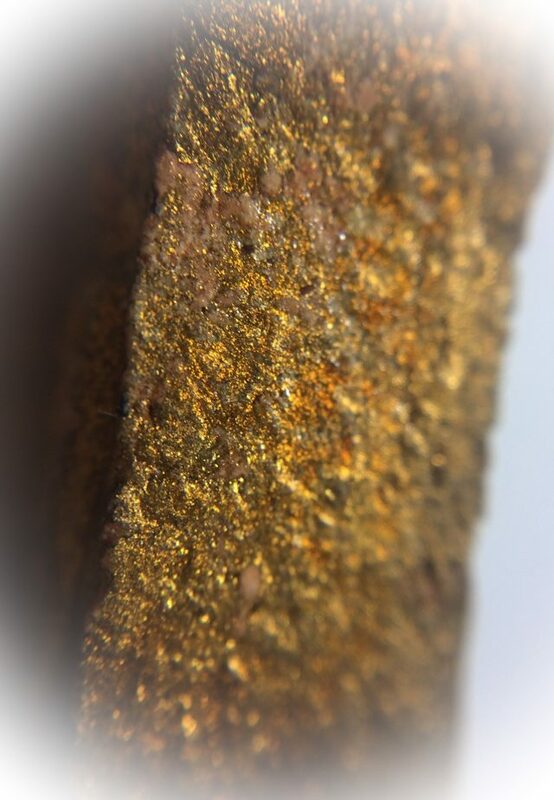 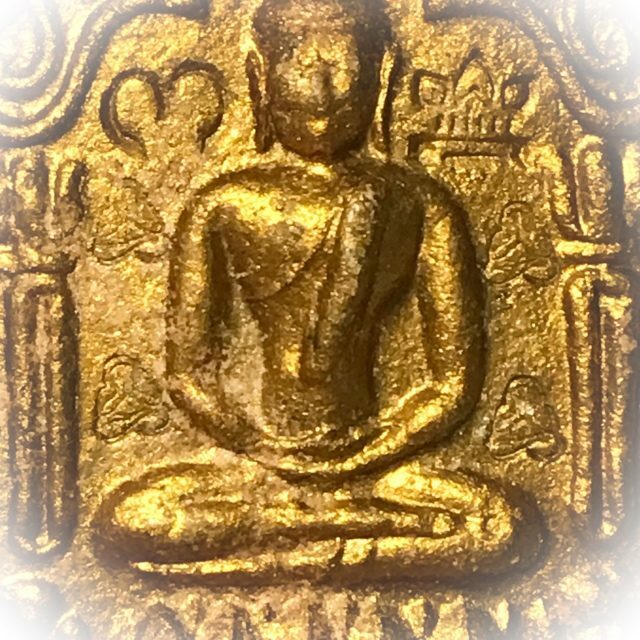 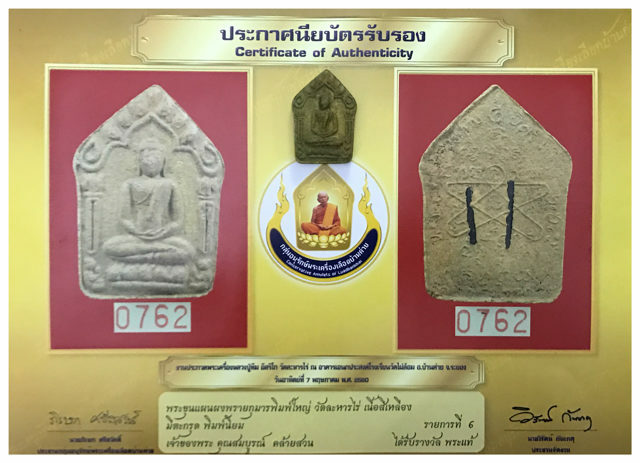 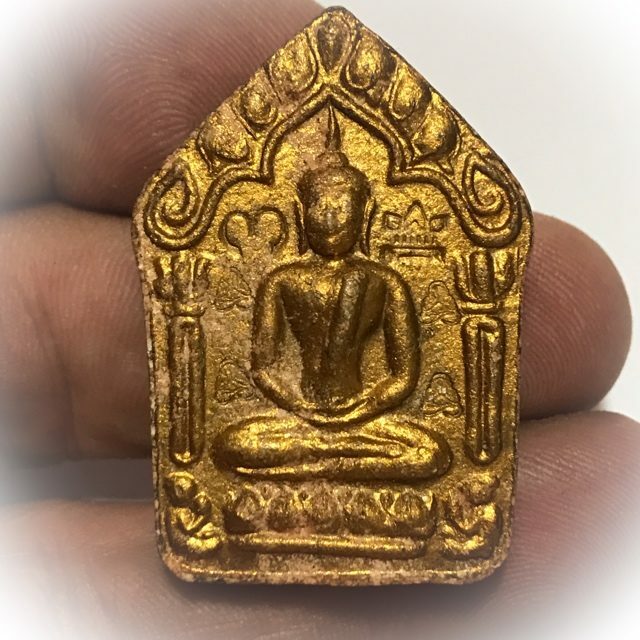 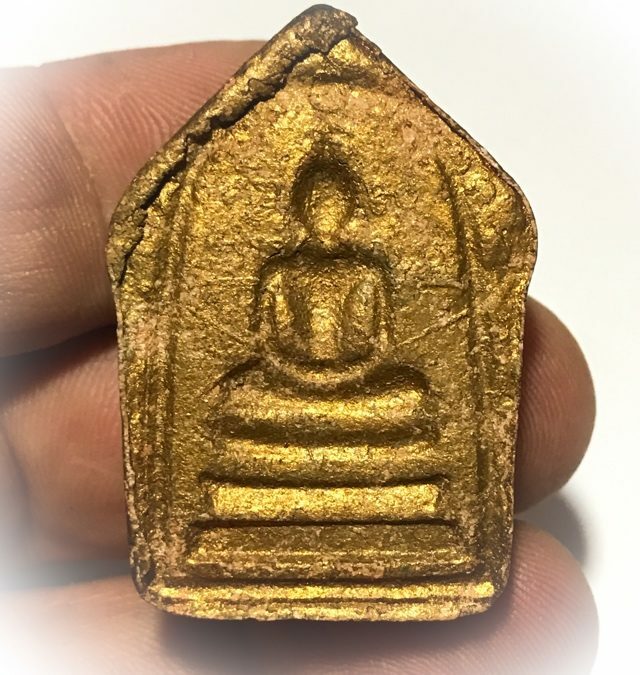 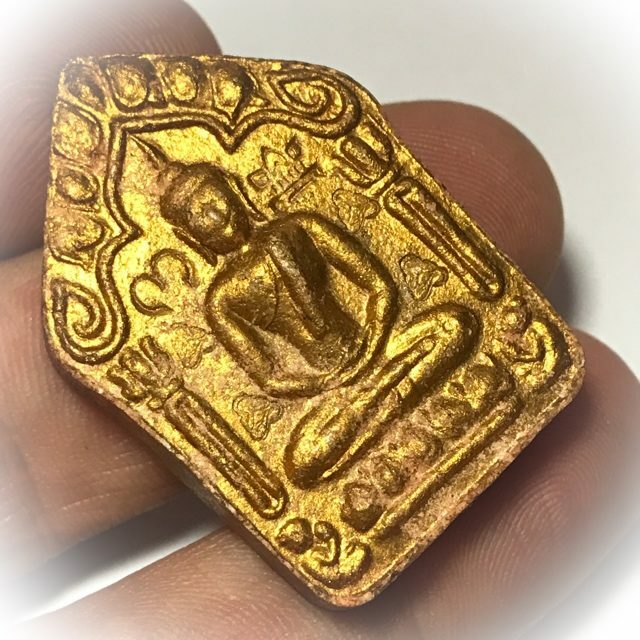 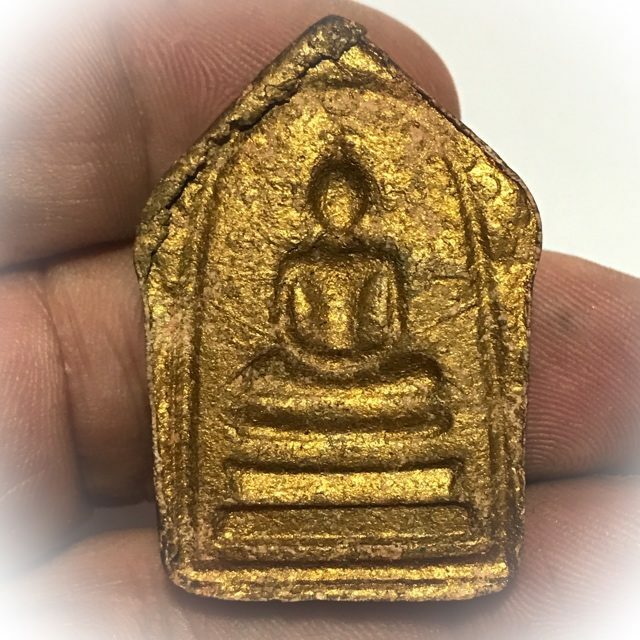 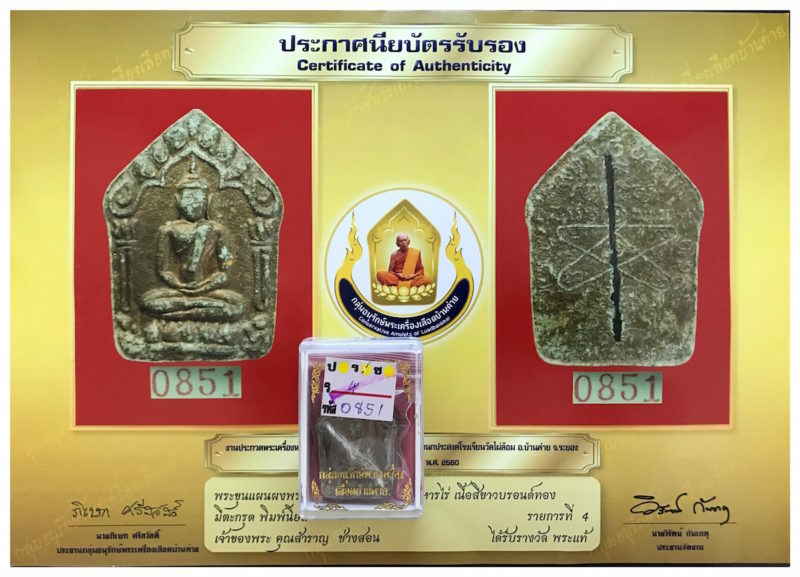 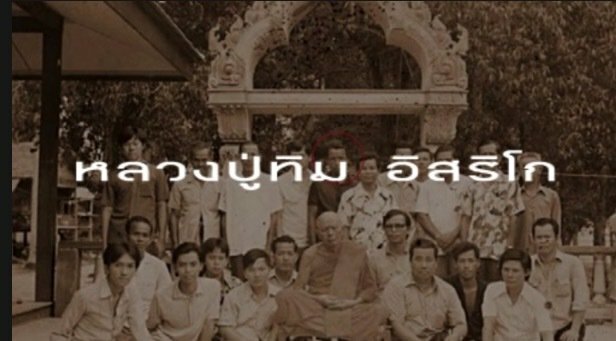 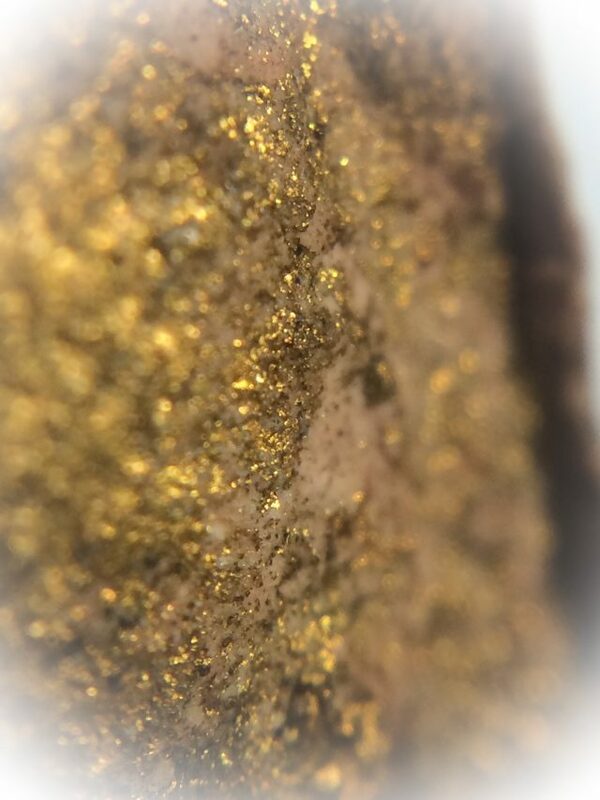 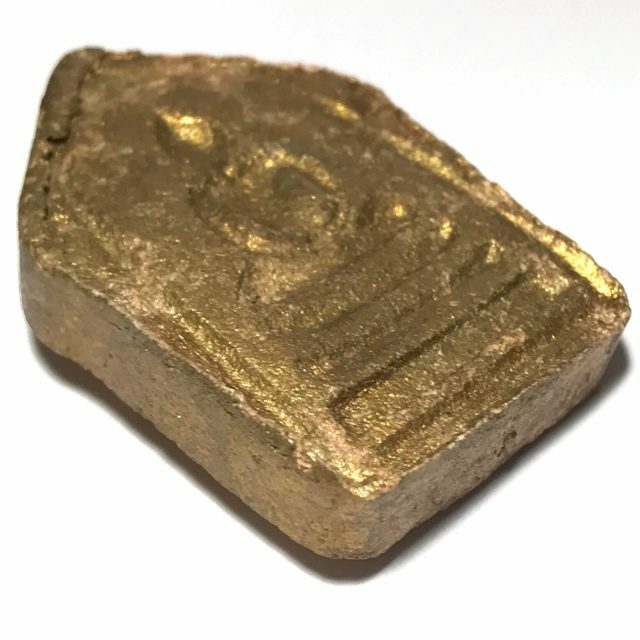 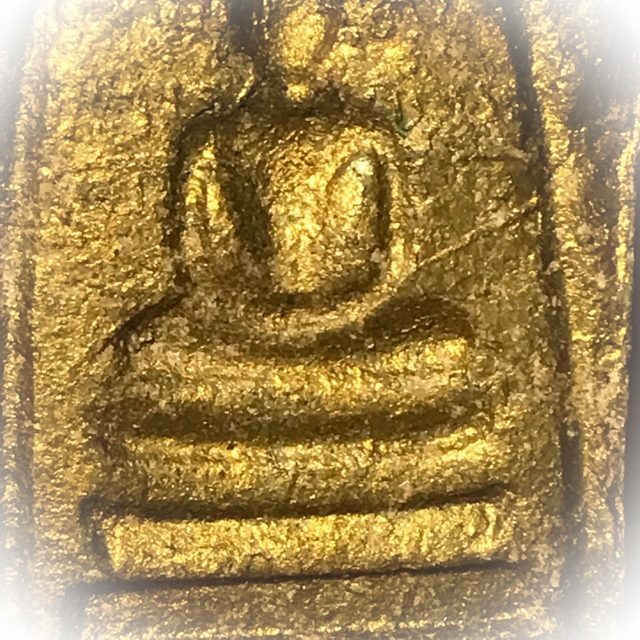 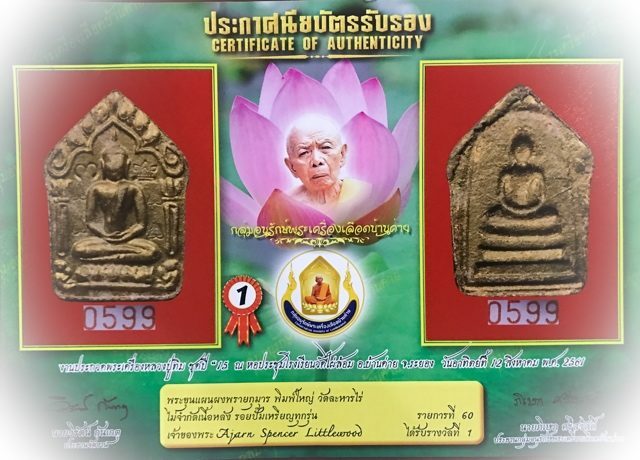 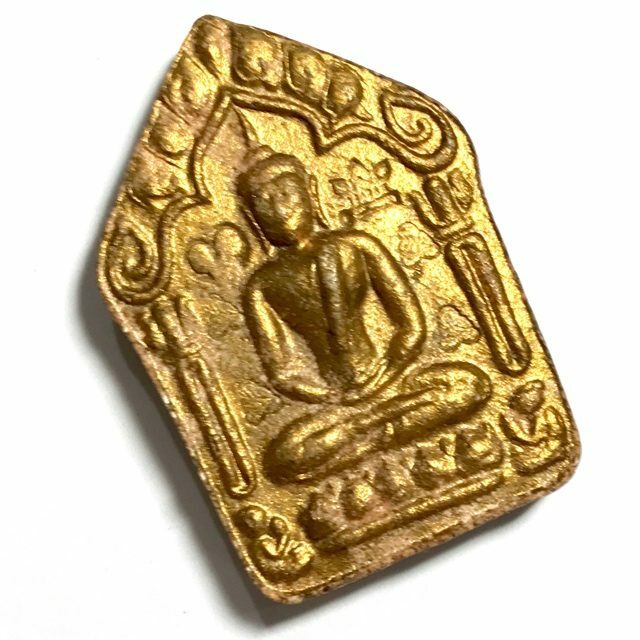 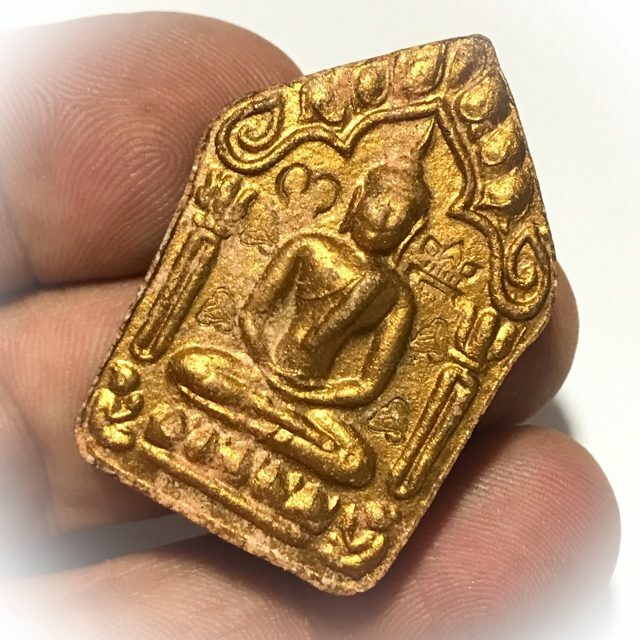 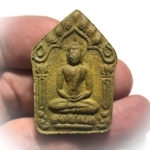 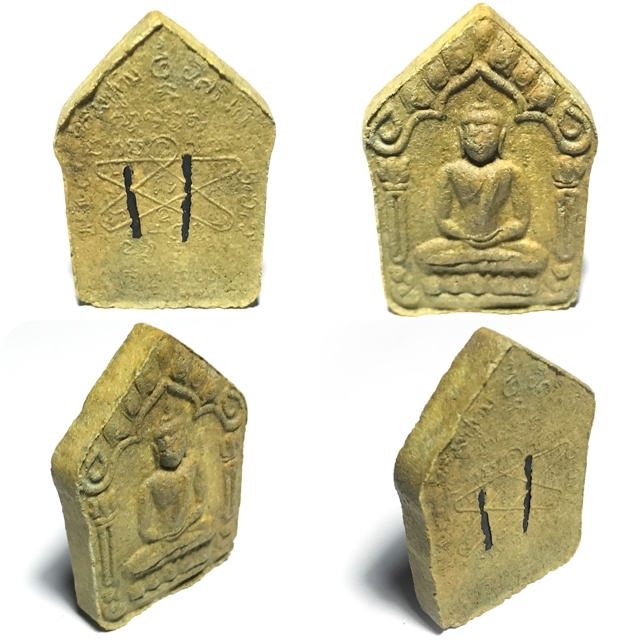 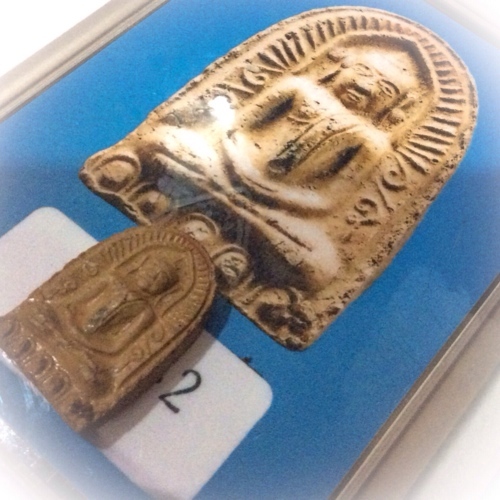 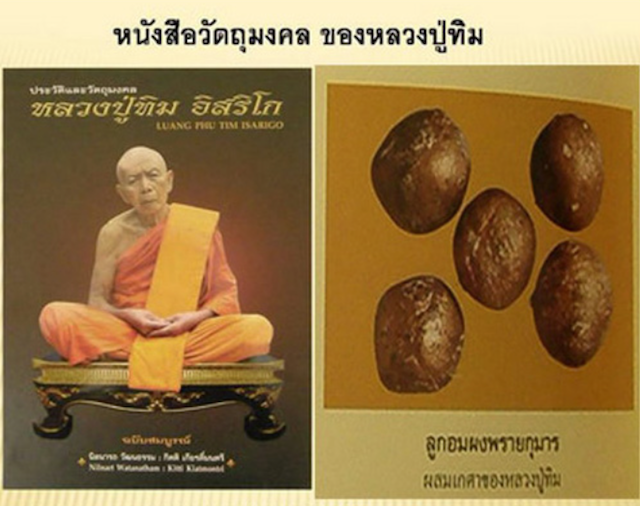 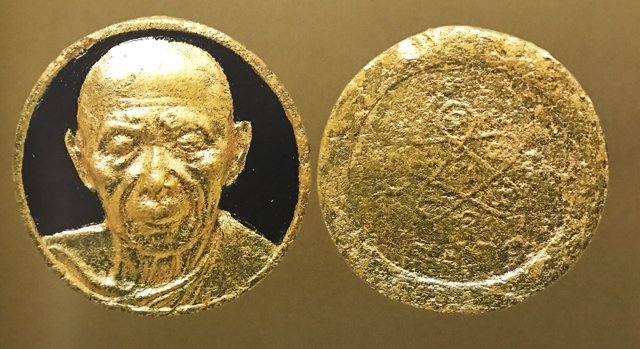 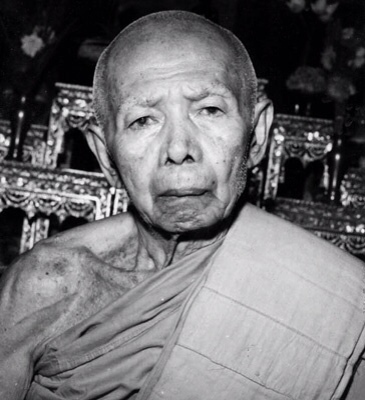 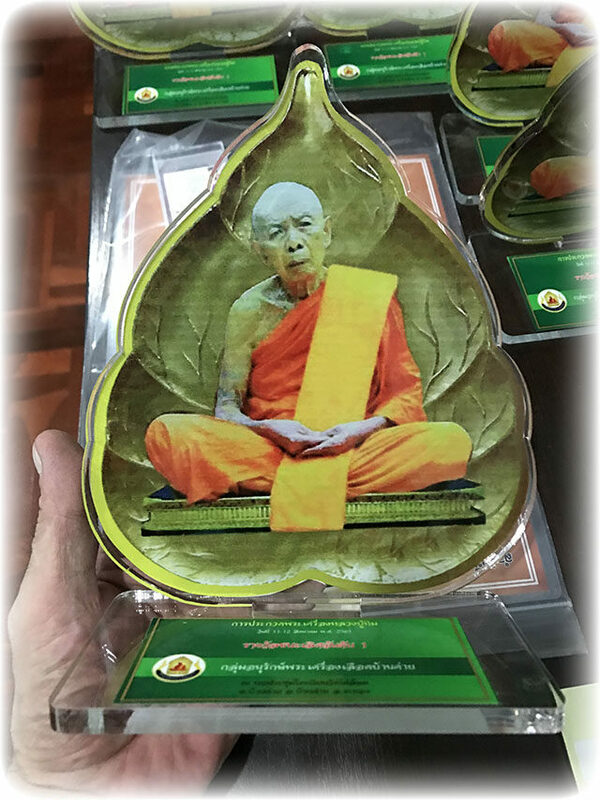 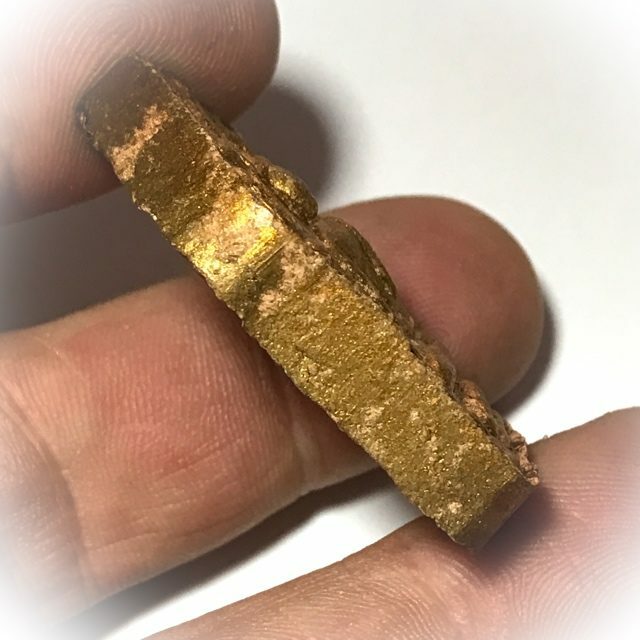 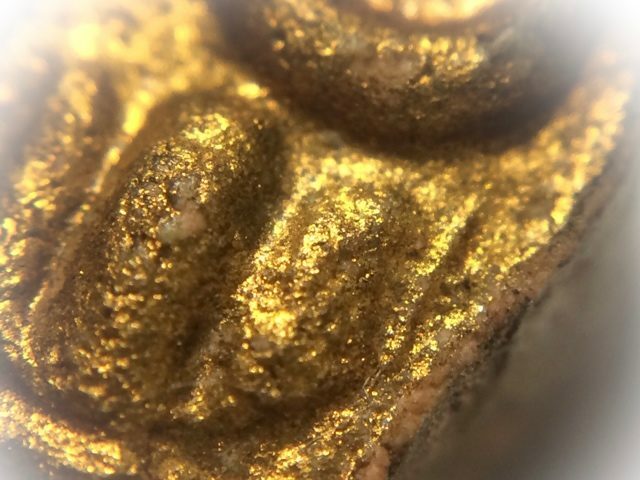 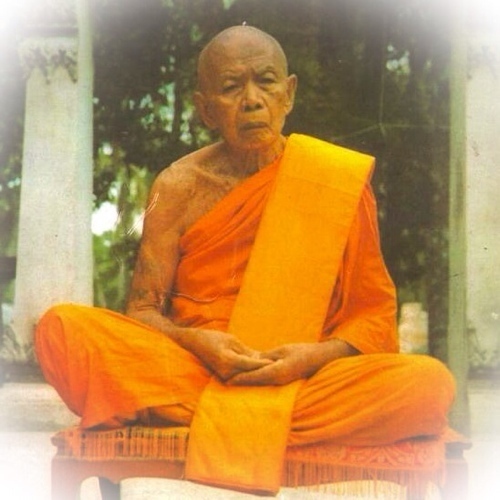 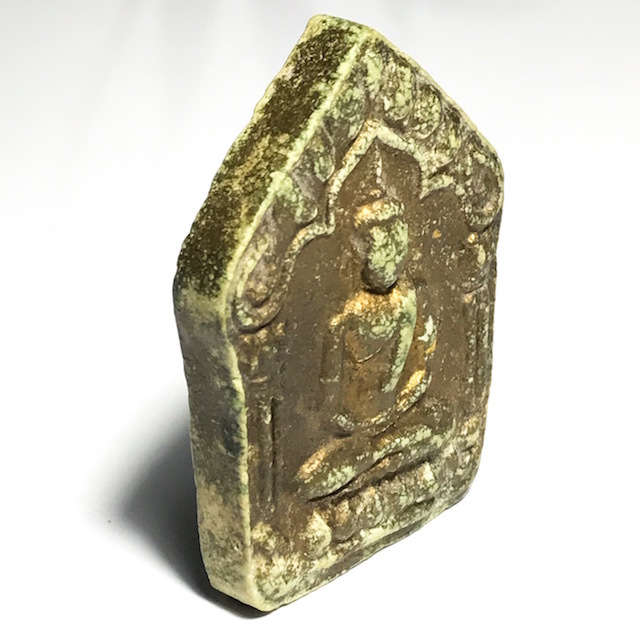 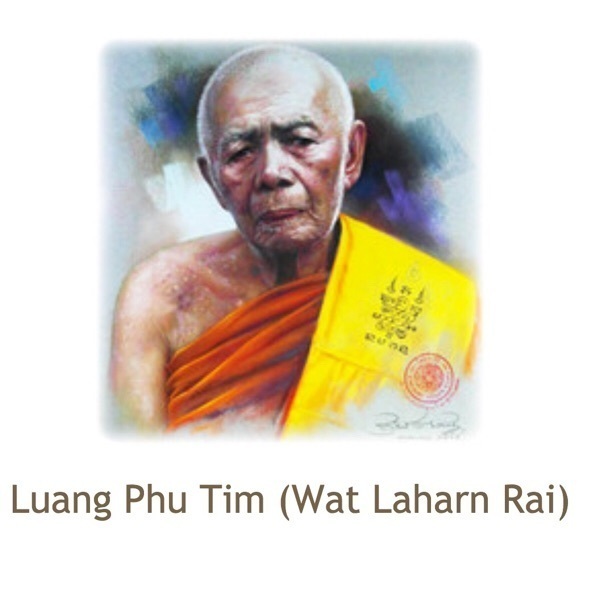 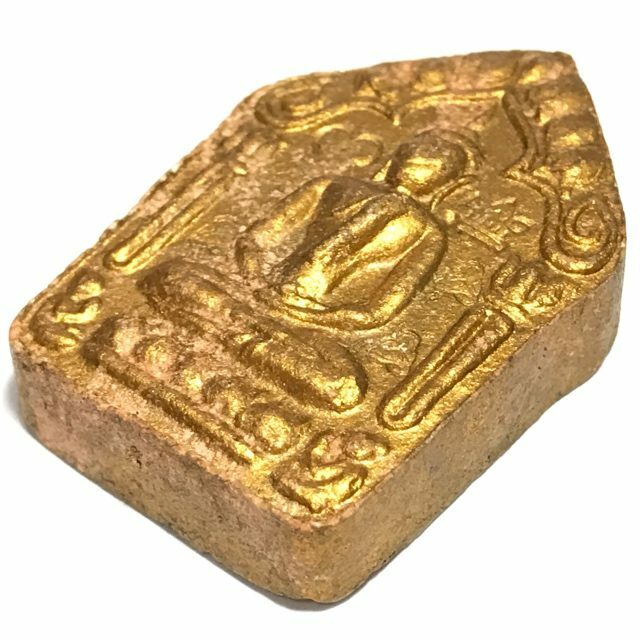 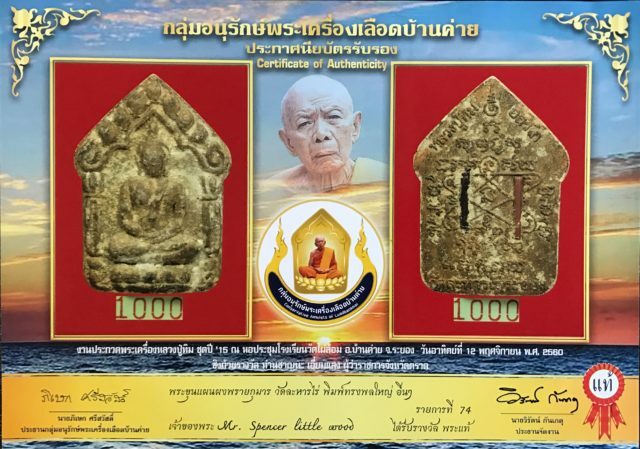 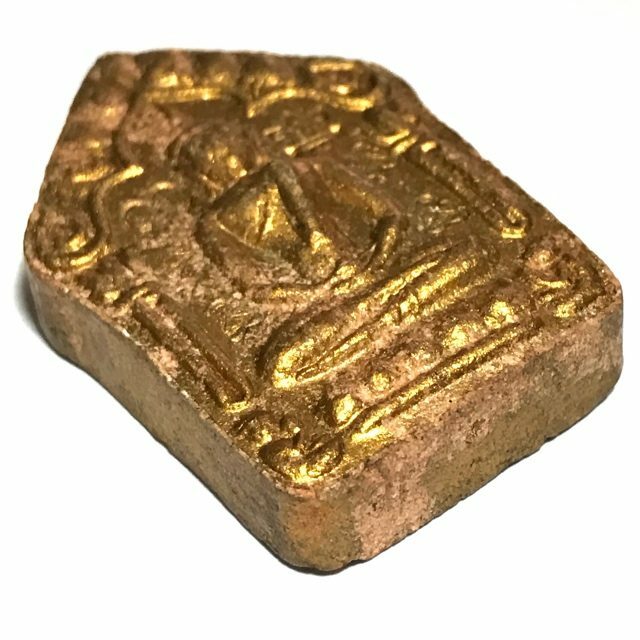 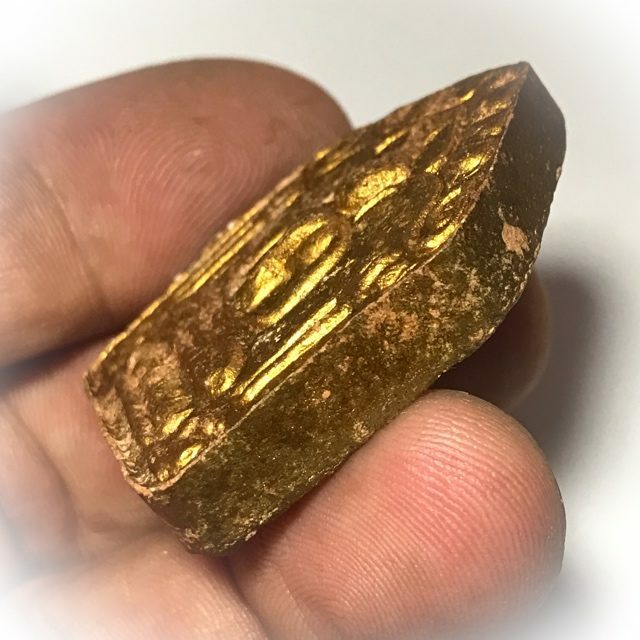 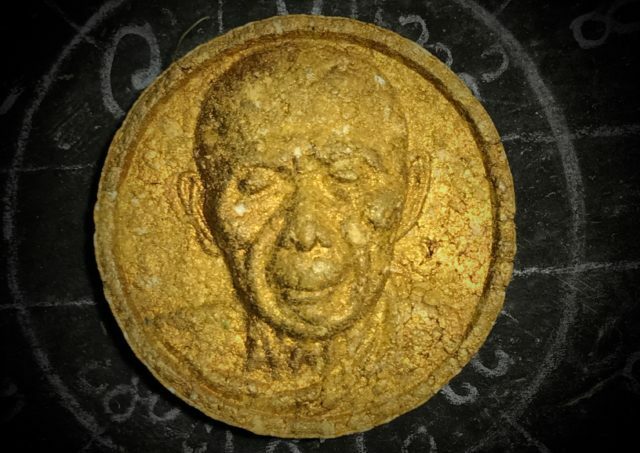 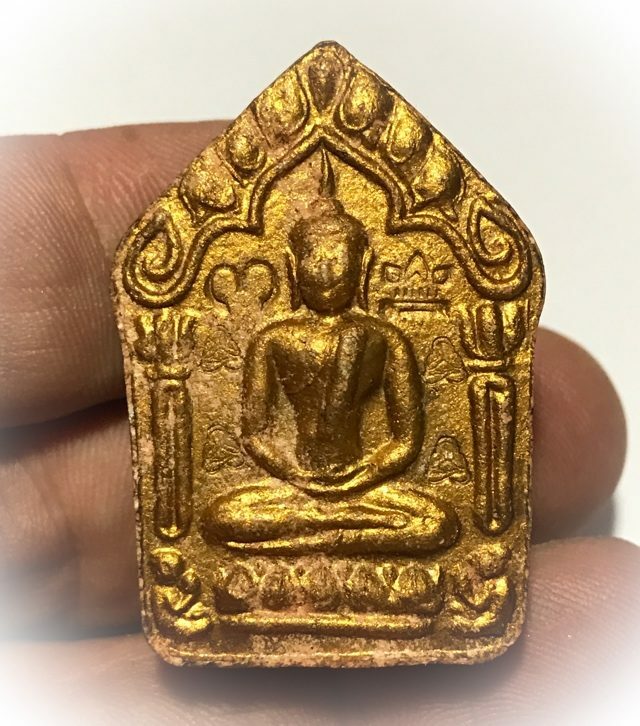 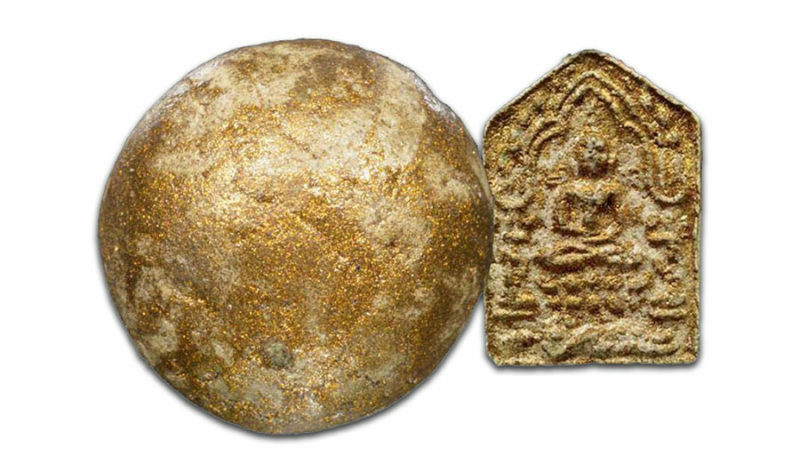 Pra Sum Gor Chud 2 – Luang Phu Tim (Wat Laharn Rai) – ‘Nuea Pong Pasom Jinda Manee‘ – This Pra Sum Gor blessed by the Great Luang Phu Tim, was released in aid of the Dhamma, due to needed funds for the temple of Wat Pai Lom, in Amper Ban Kay (Rayong) close to the temple of Luang Phu Tim. 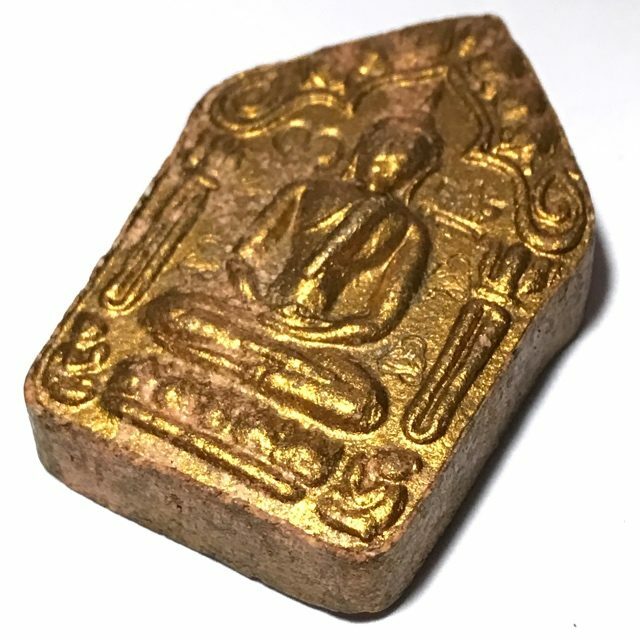 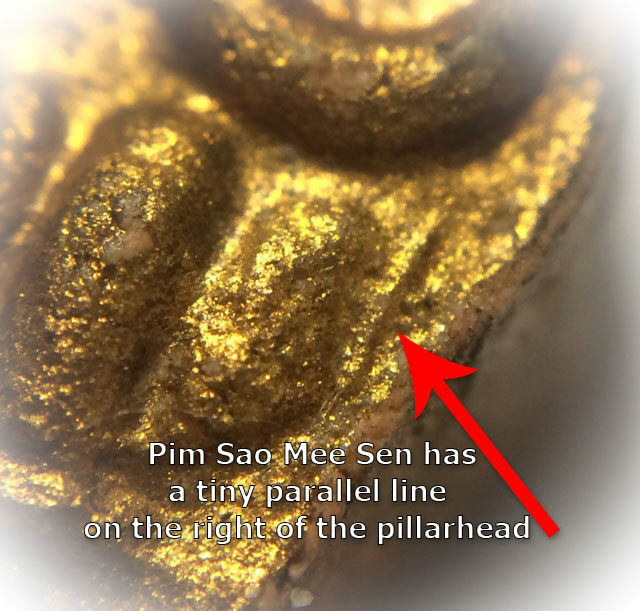 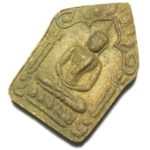 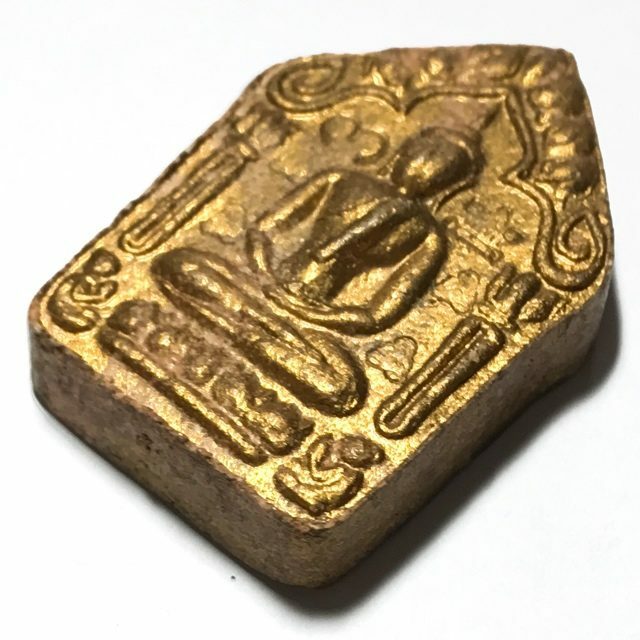 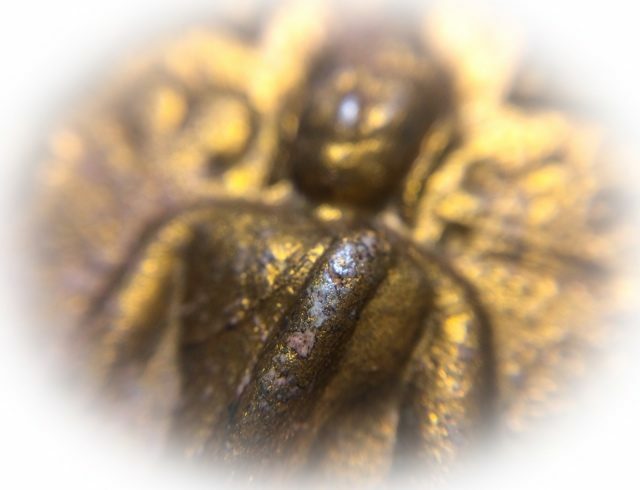 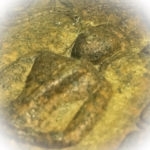 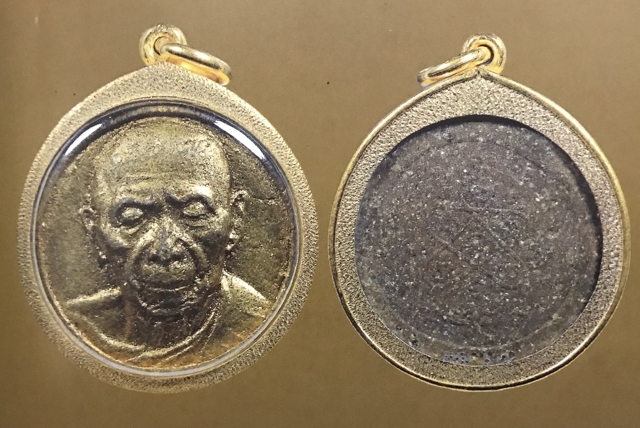 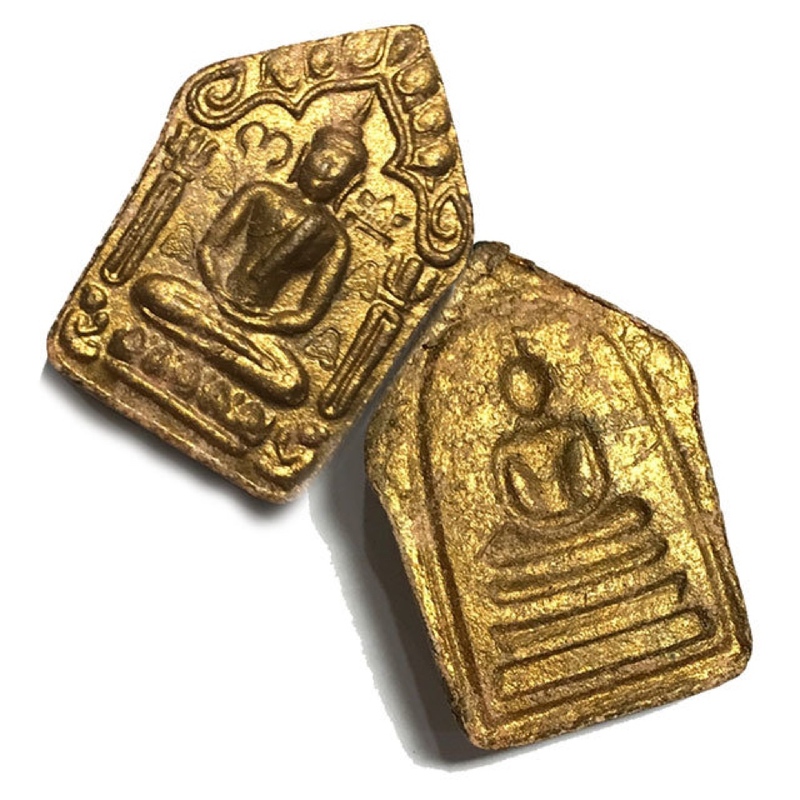 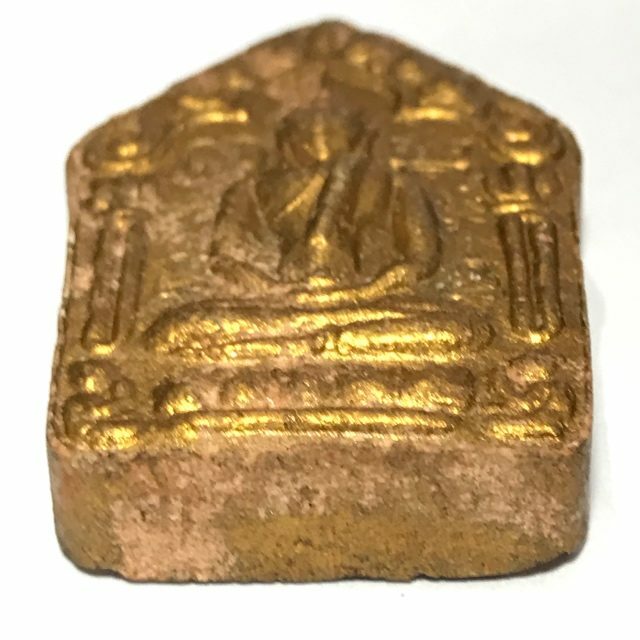 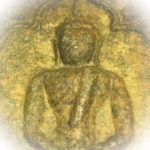 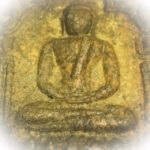 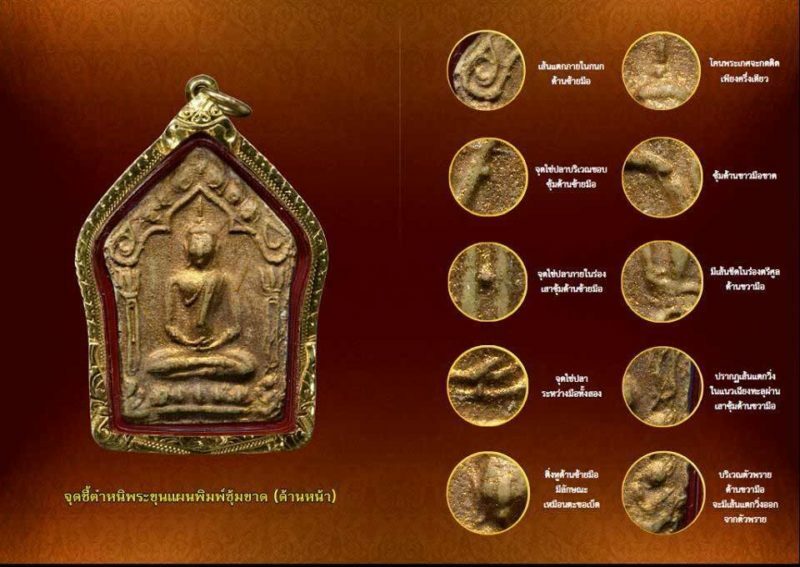 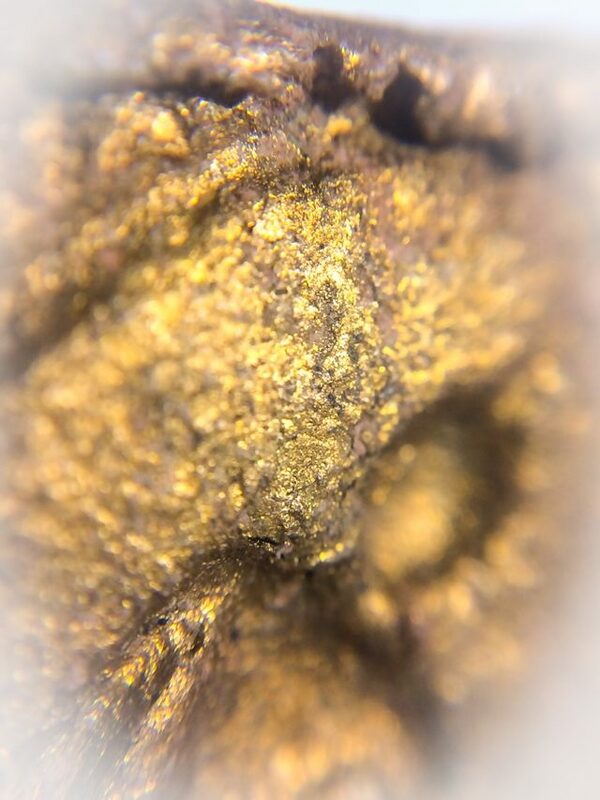 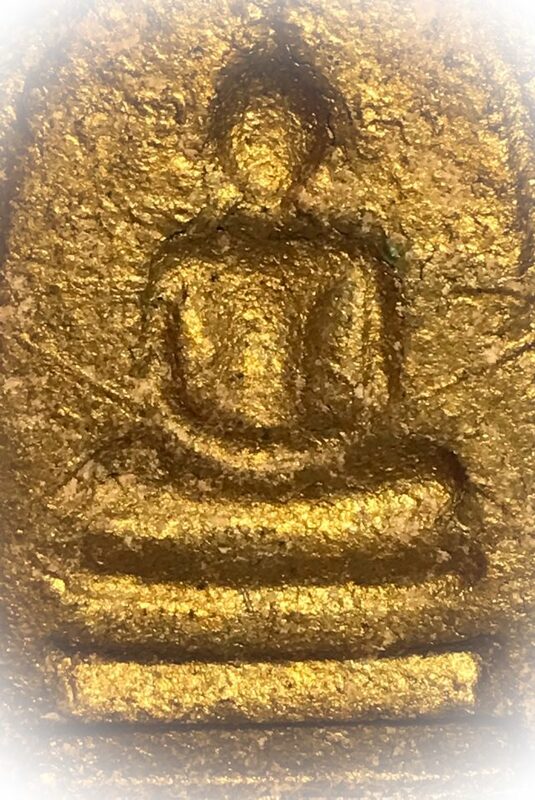 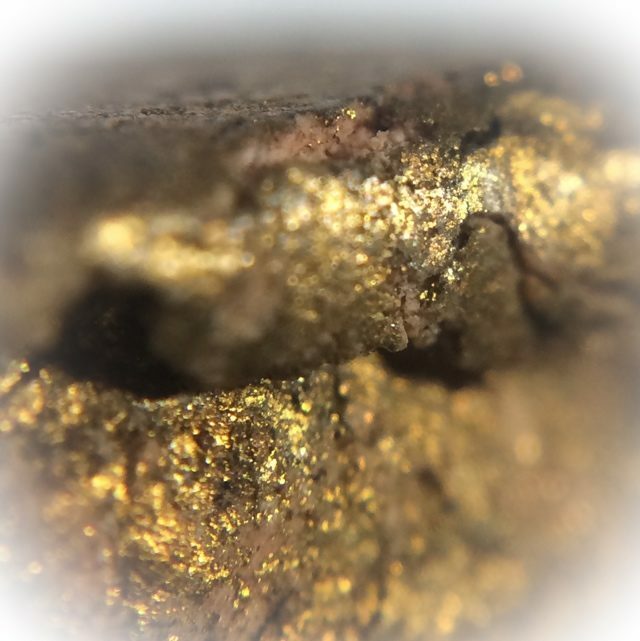 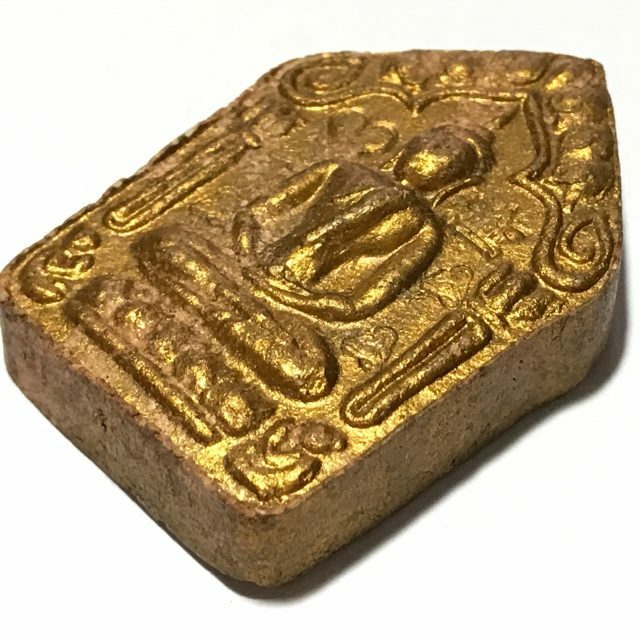 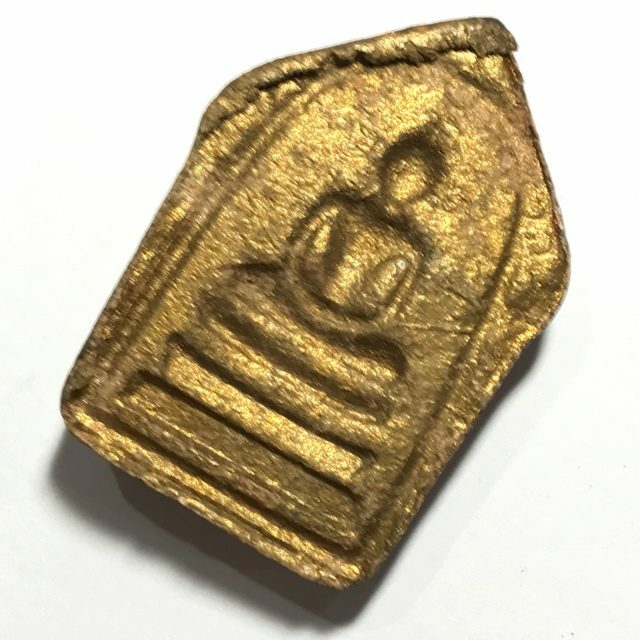 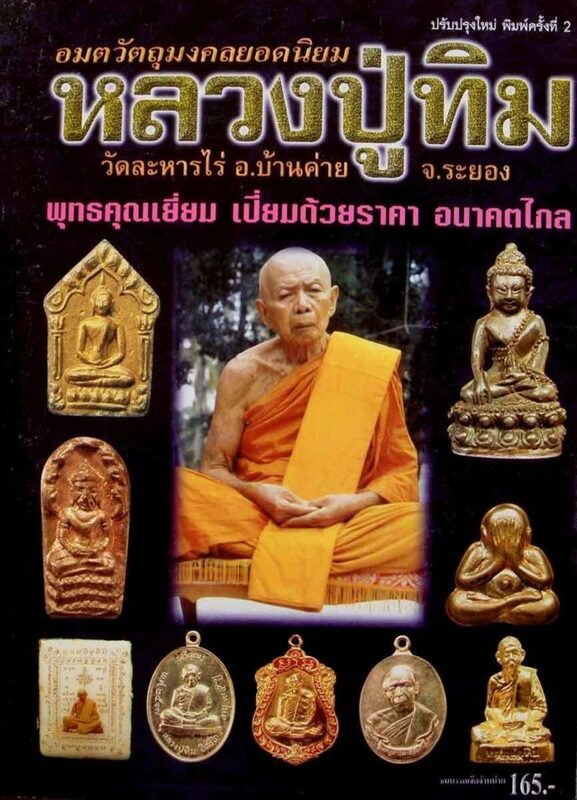 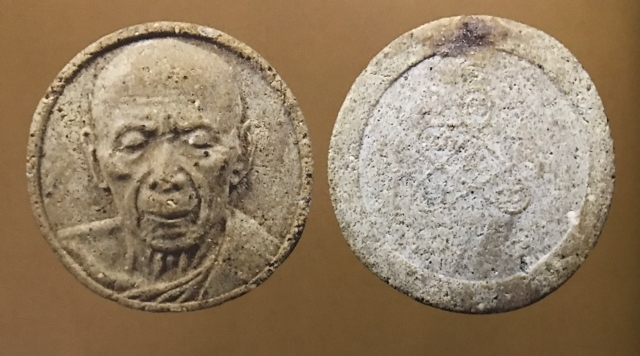 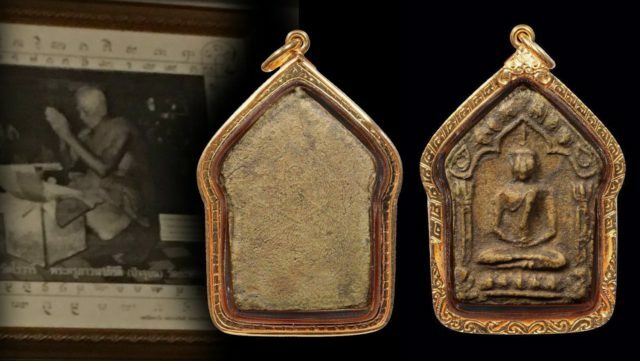 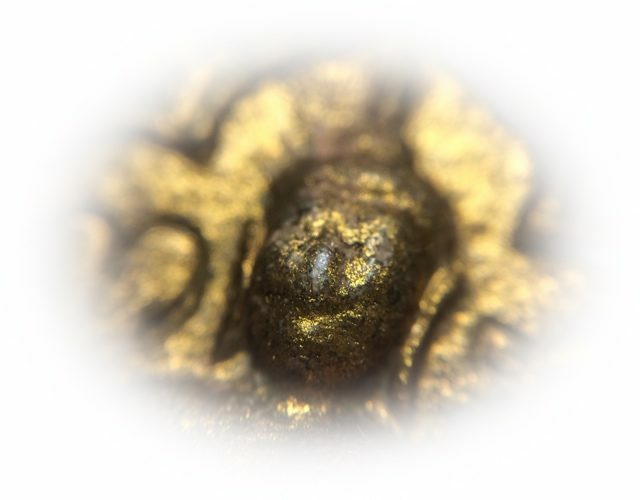 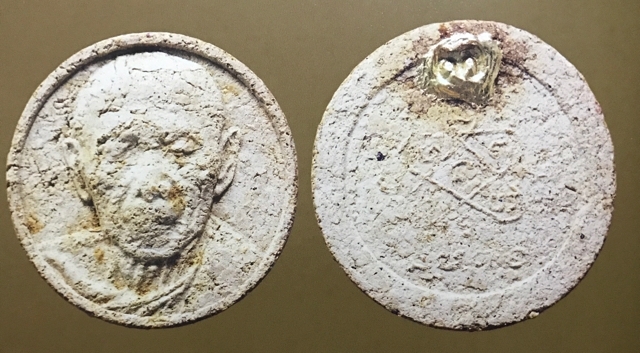 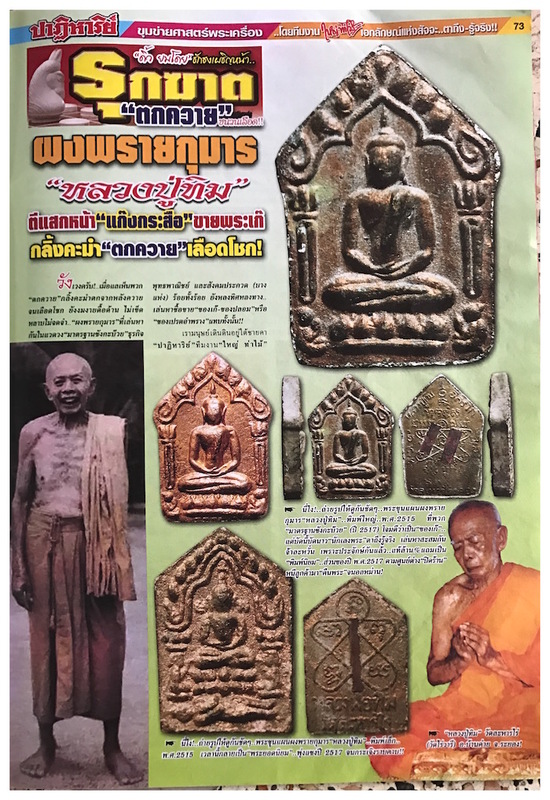 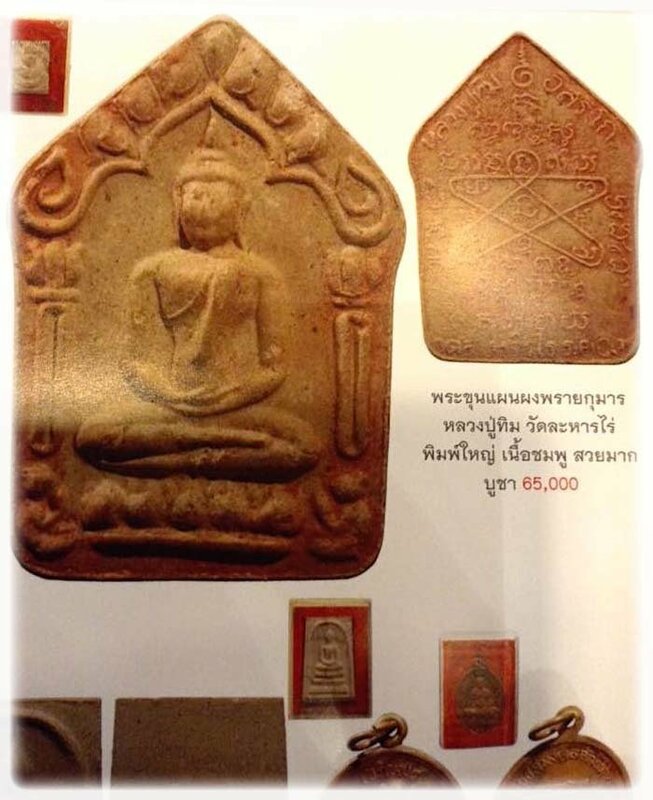 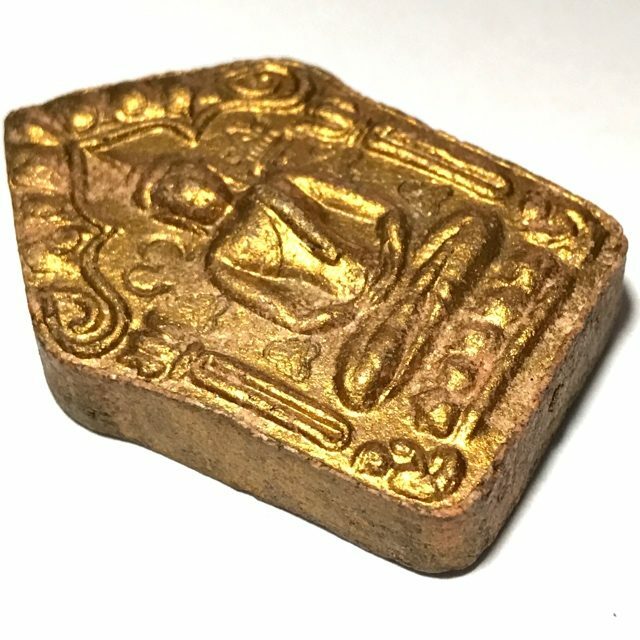 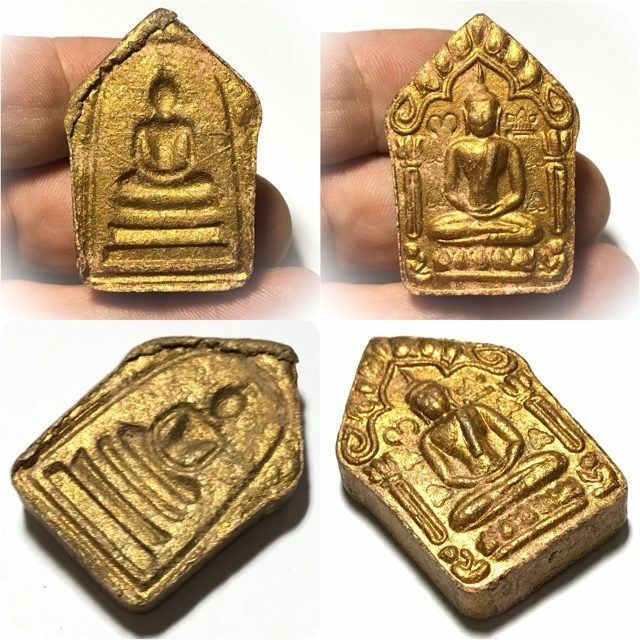 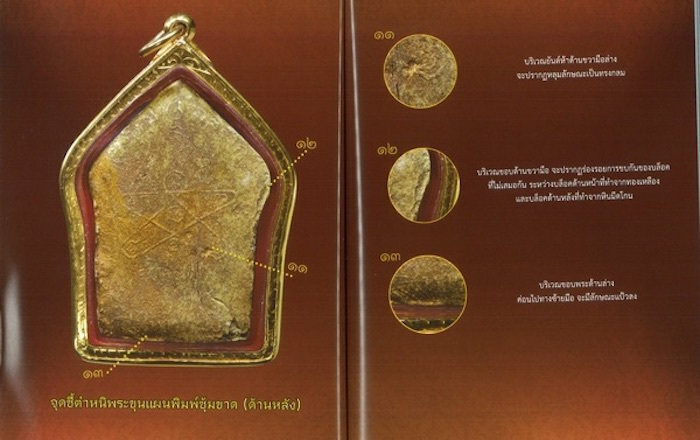 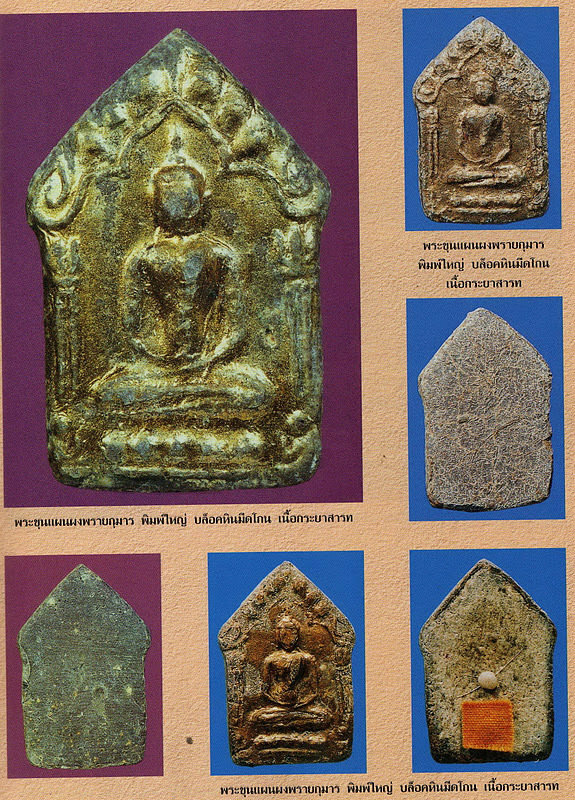 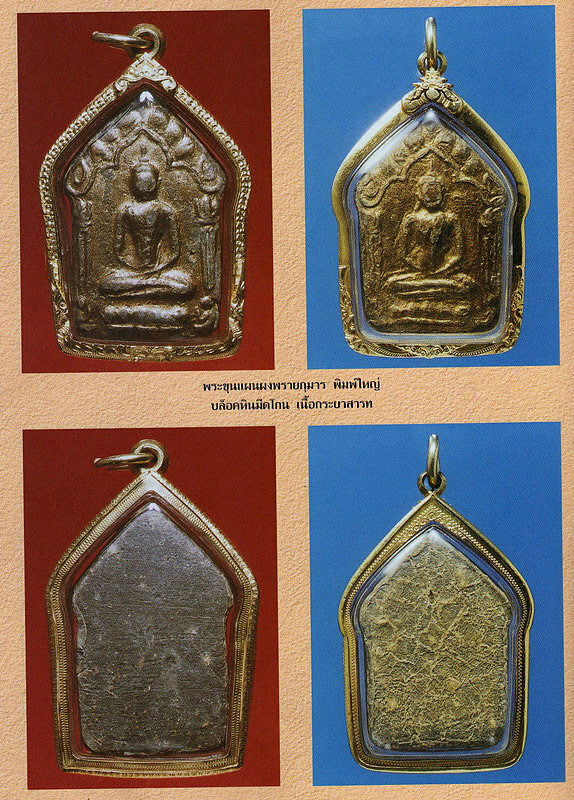 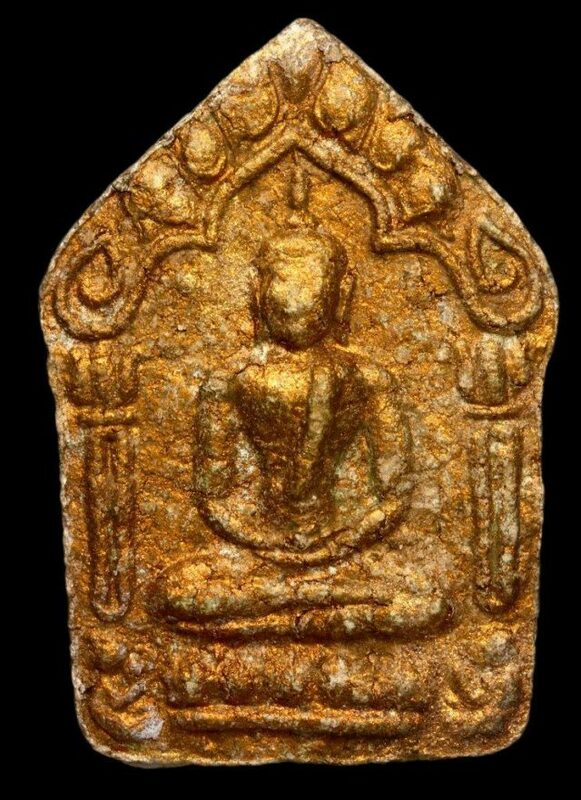 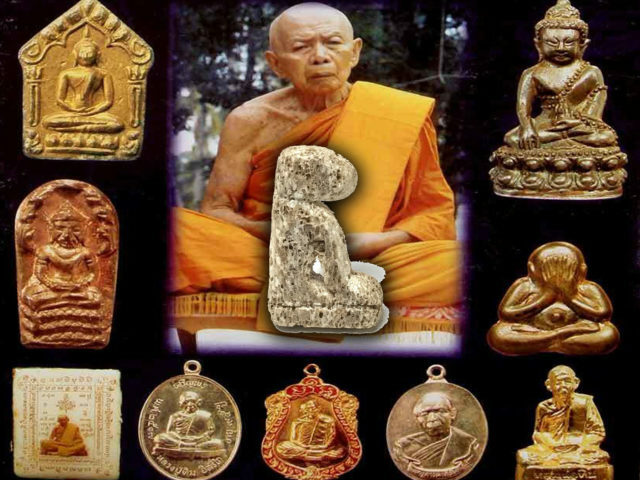 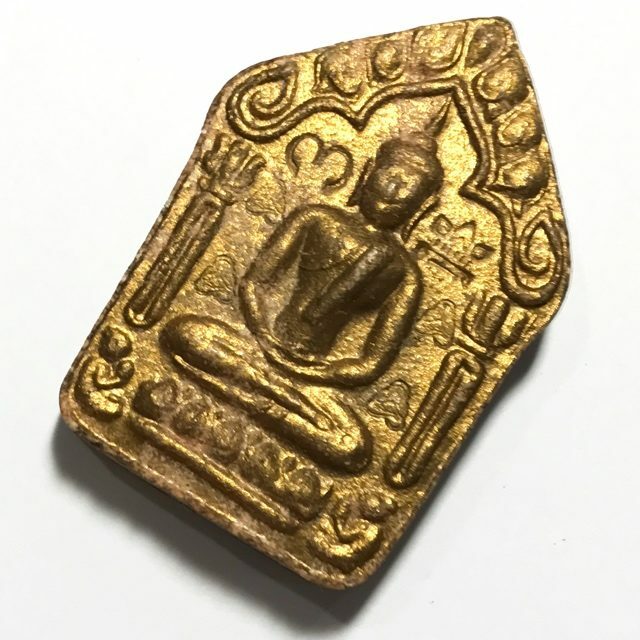 It was the case with this great master, as is the case with almost all of his surviving apprentice masters such as Luang Por Sakorn, and Luang Phu Sin that, The masters would not release Amulets at his own great temple, but would agree to release Amulets for smaller temples around the area and in other areas, to help in their development for the cause of Buddhism. 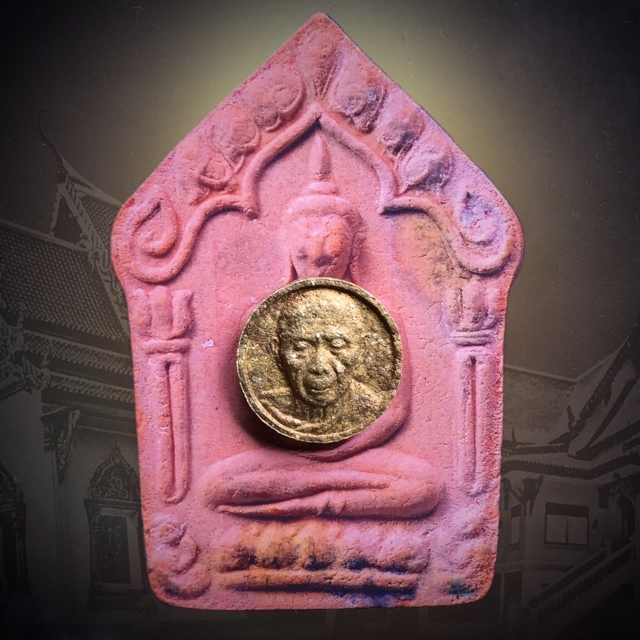 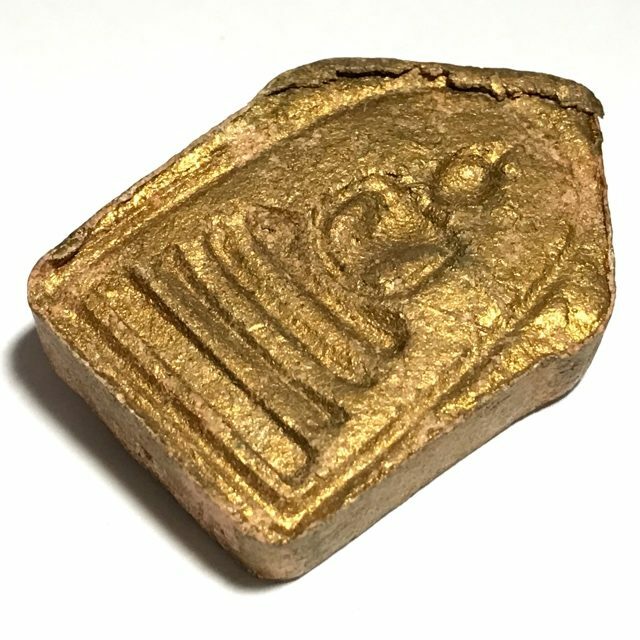 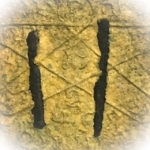 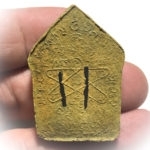 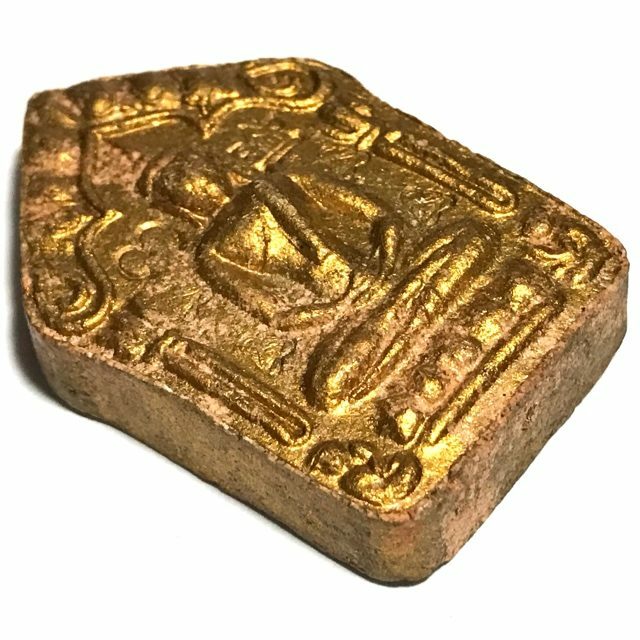 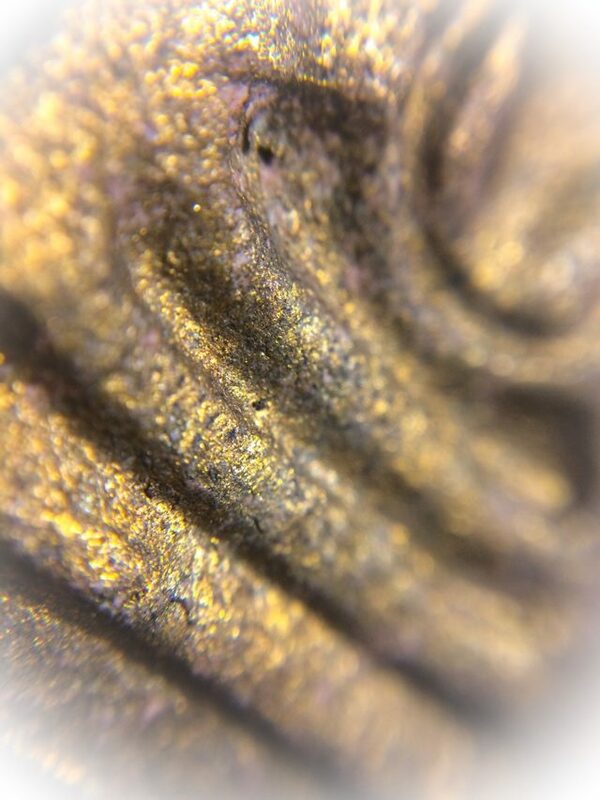 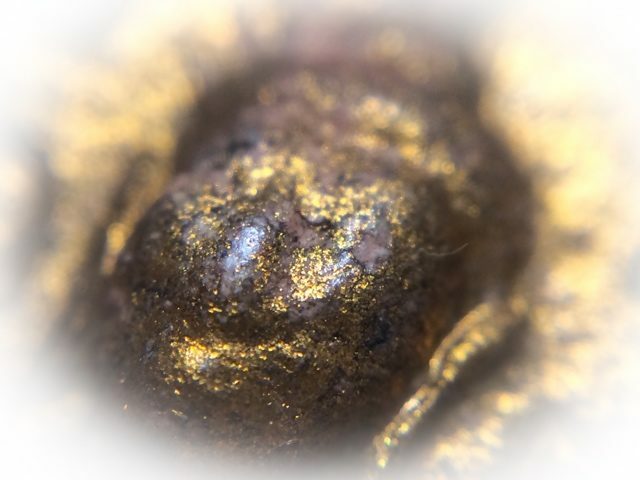 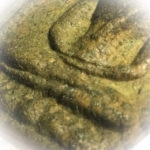 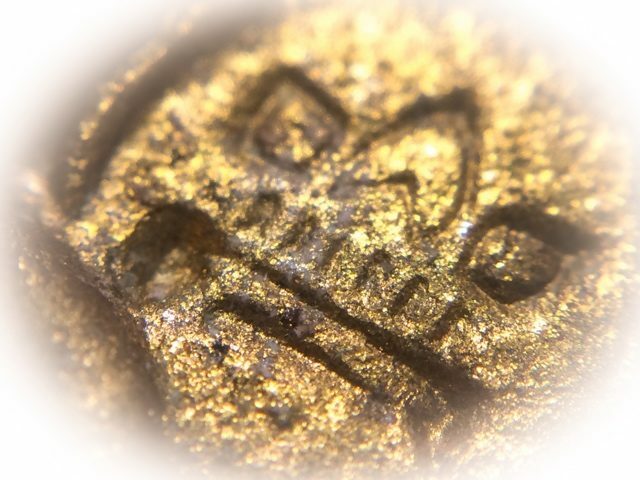 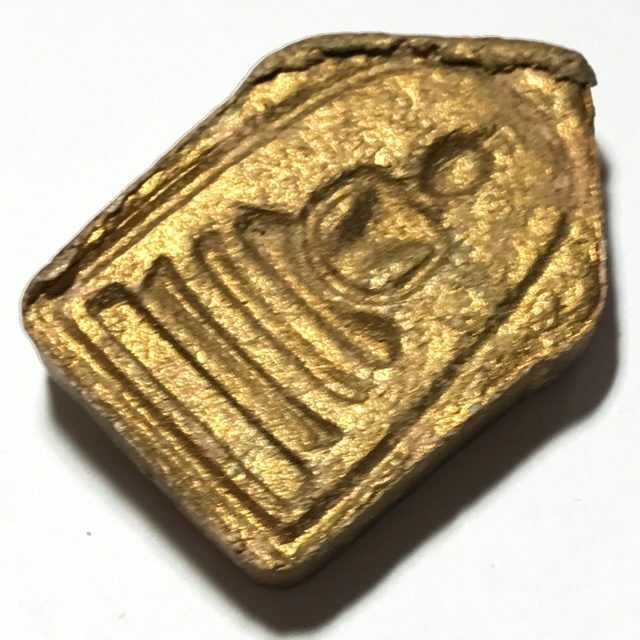 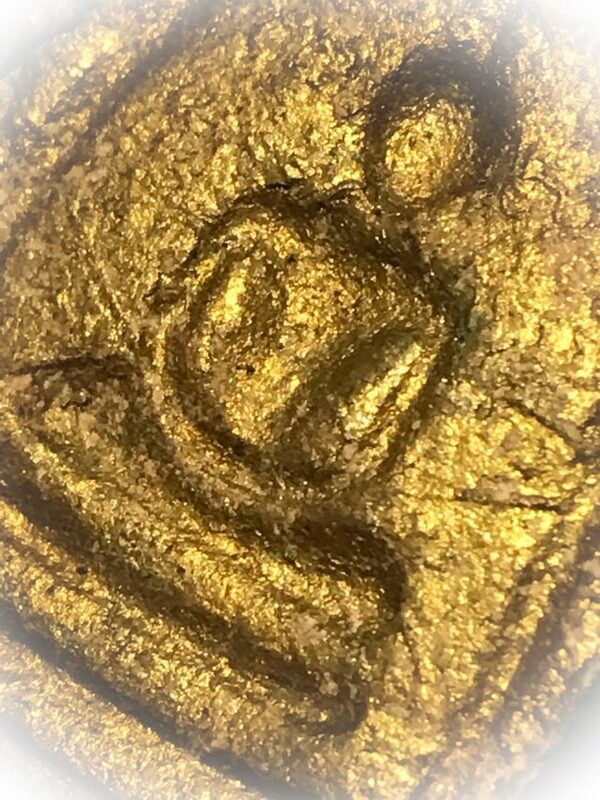 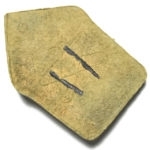 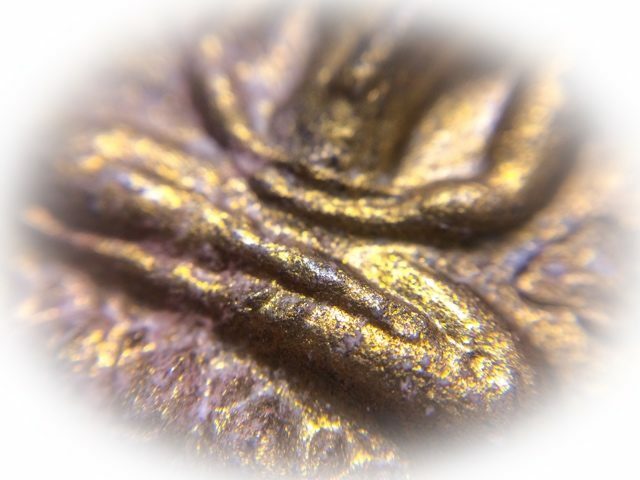 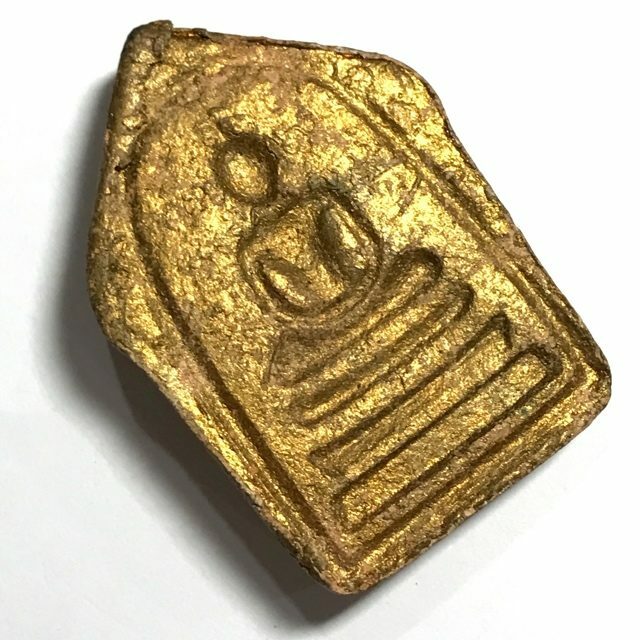 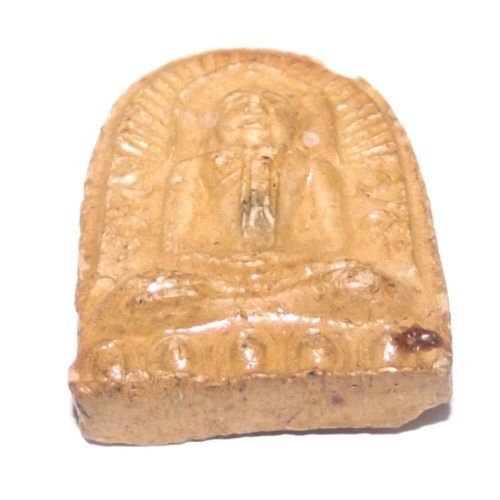 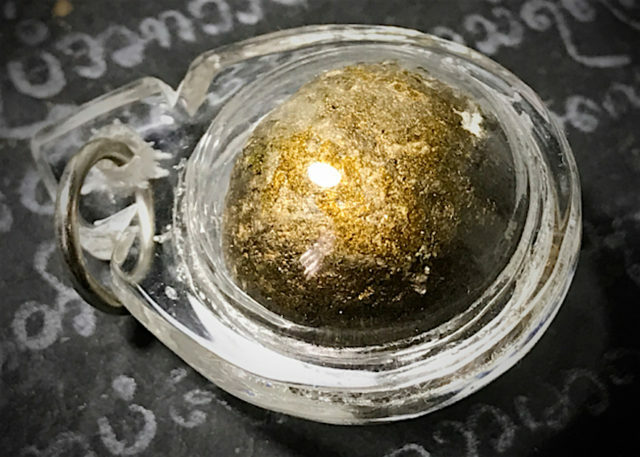 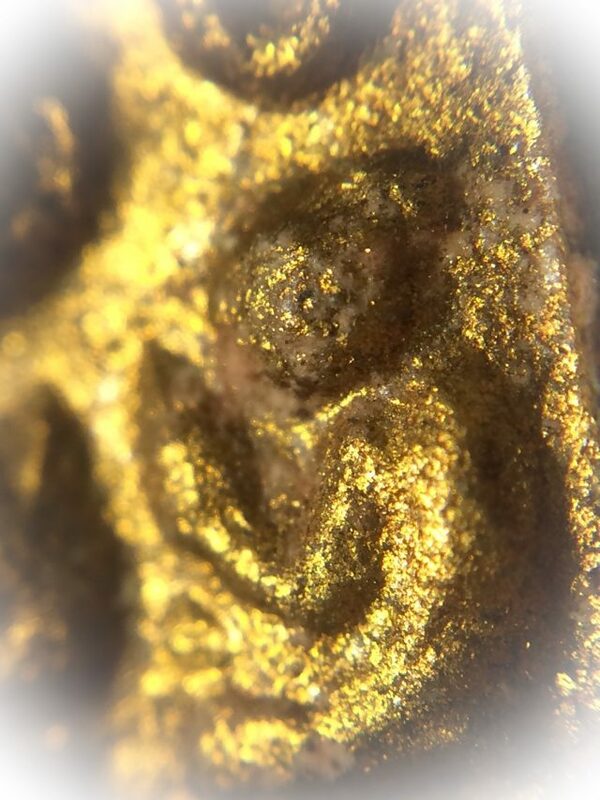 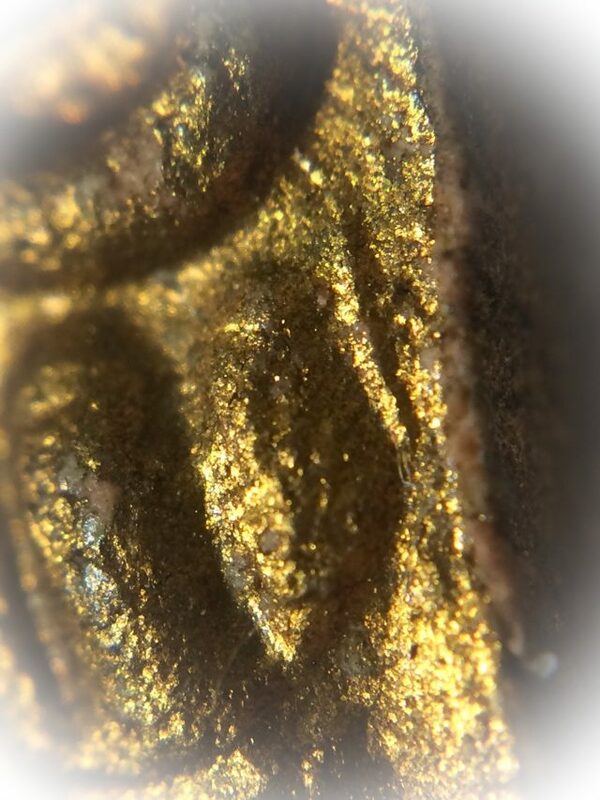 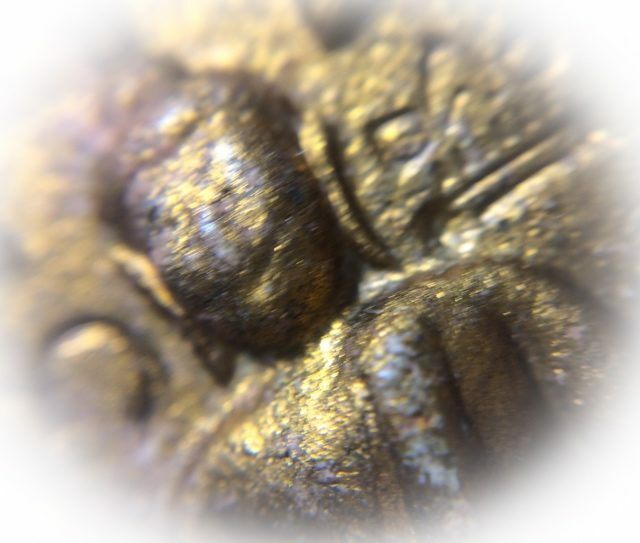 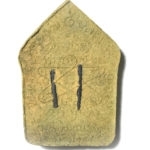 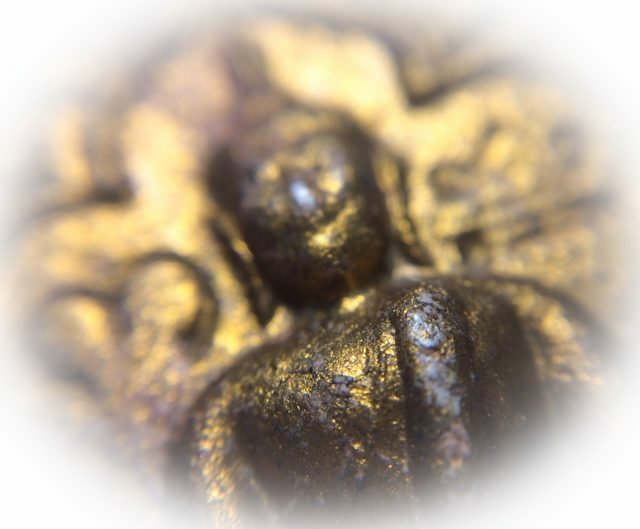 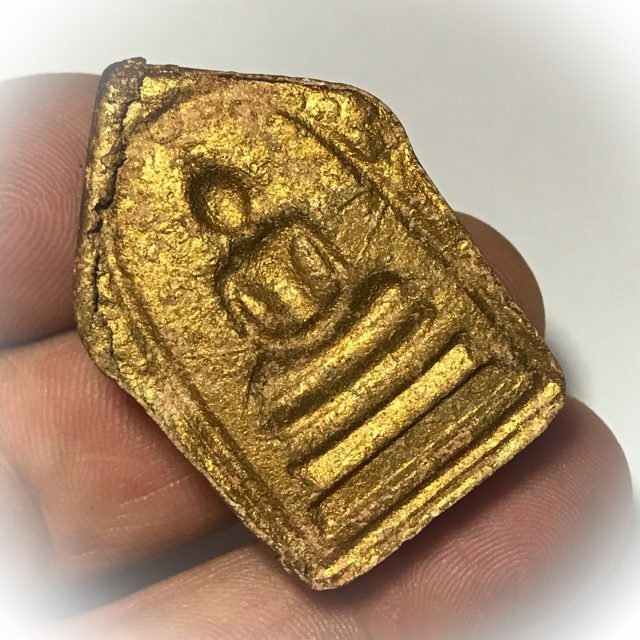 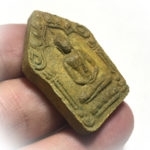 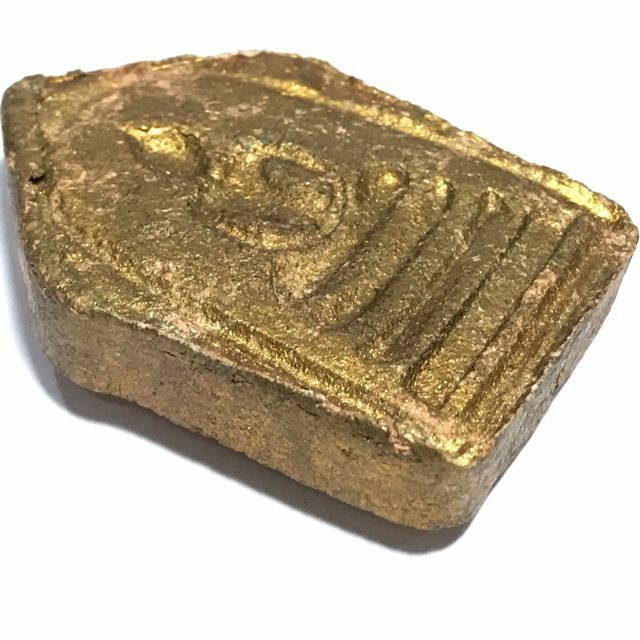 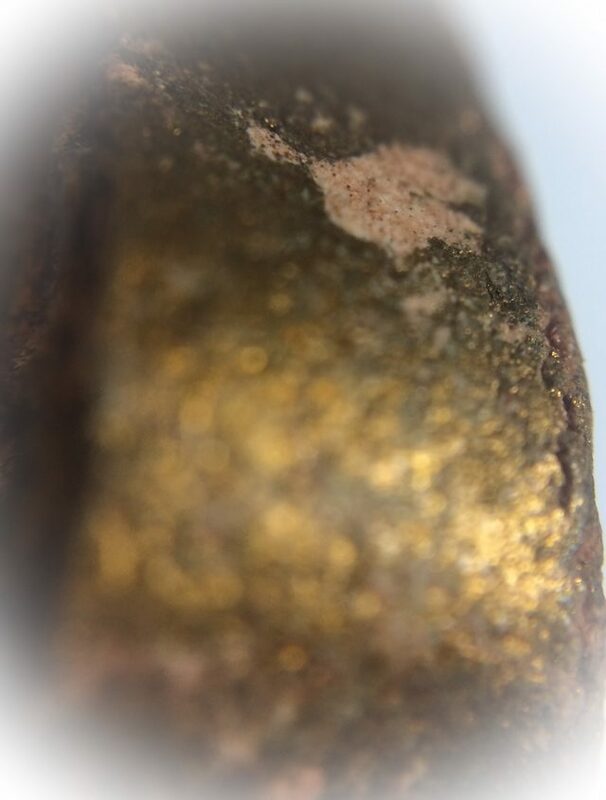 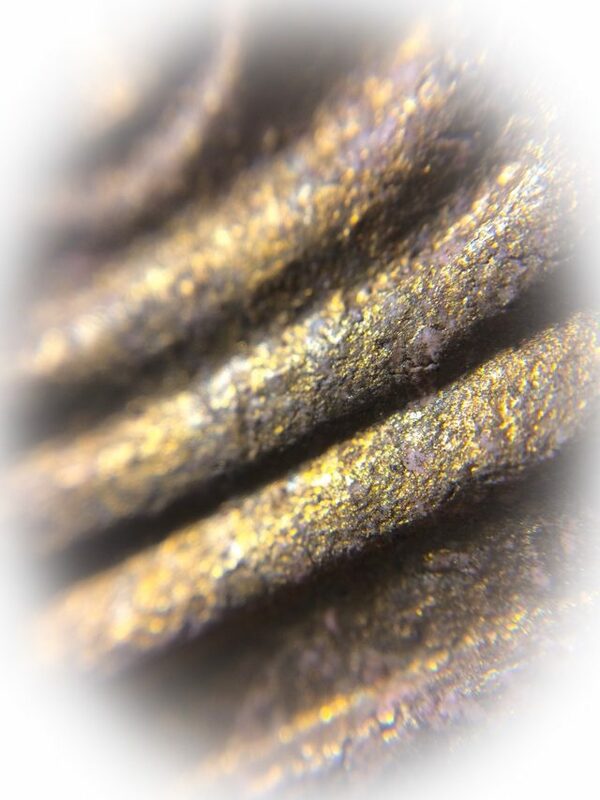 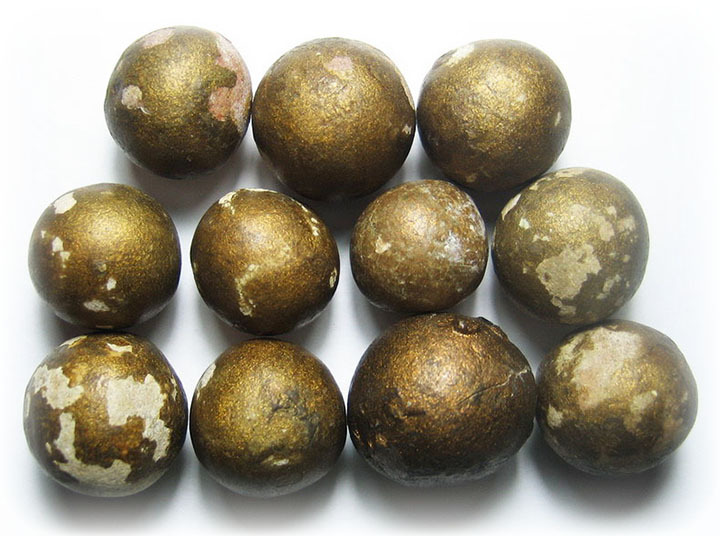 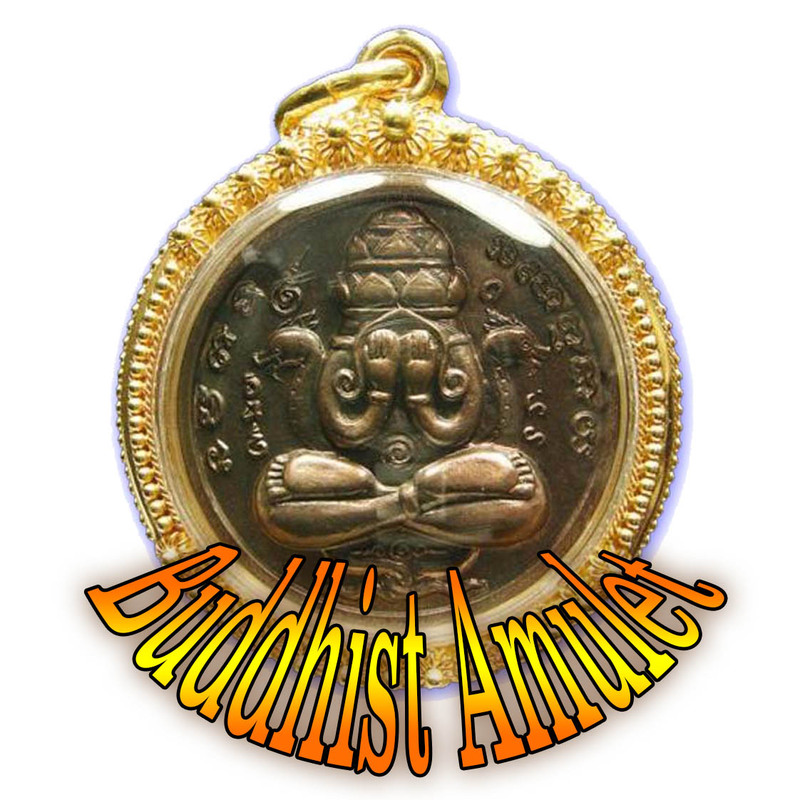 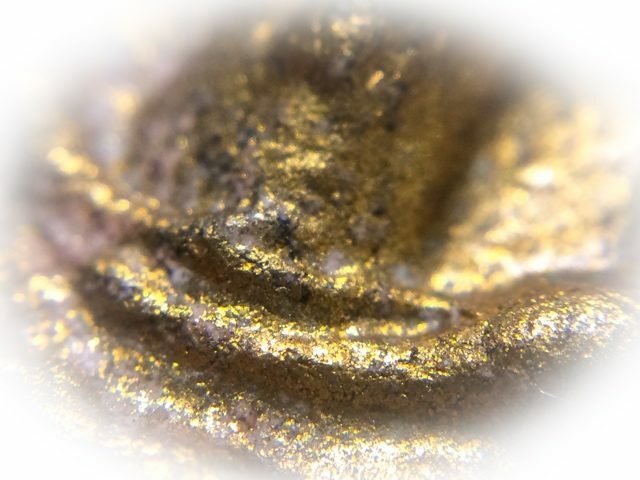 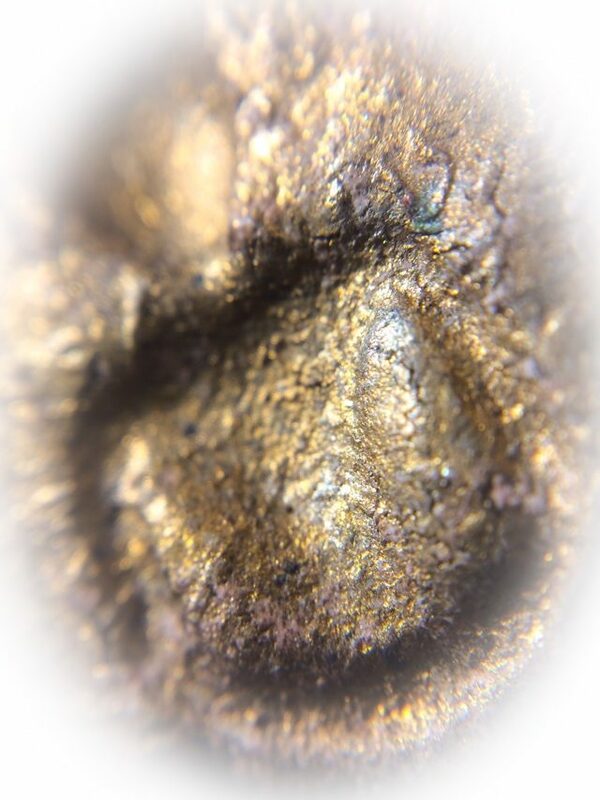 For this reason, most of his famous amulets were released at a large variety of different temples and for many different funding projects which is part of what makes this great master, and his apprenticed masters who are still still alive today, so great, and meritorious.